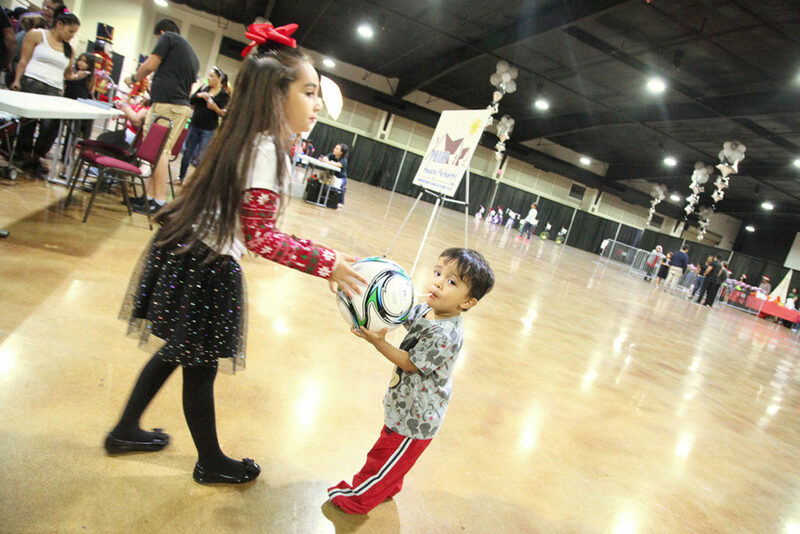 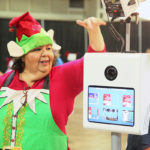 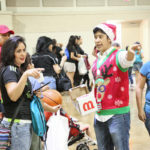 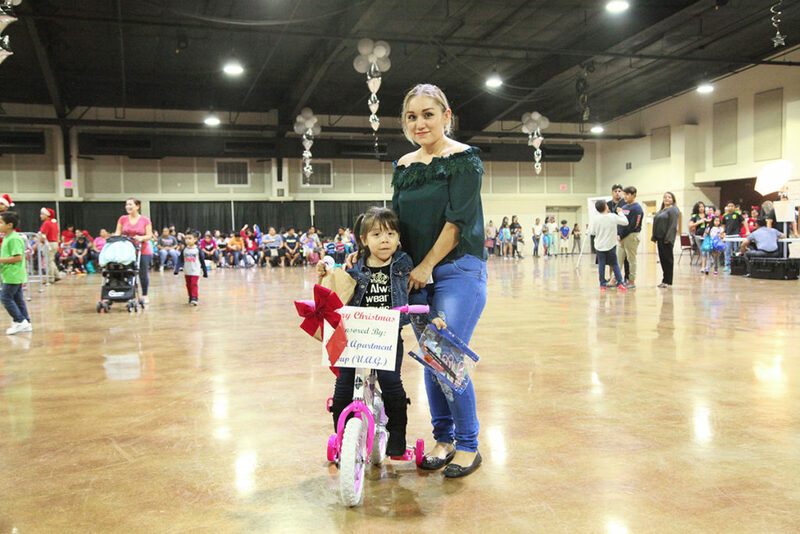 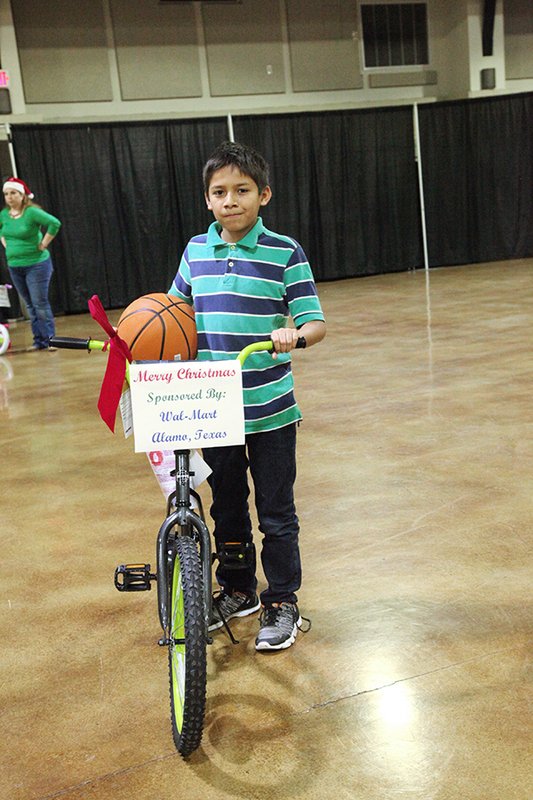 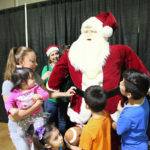 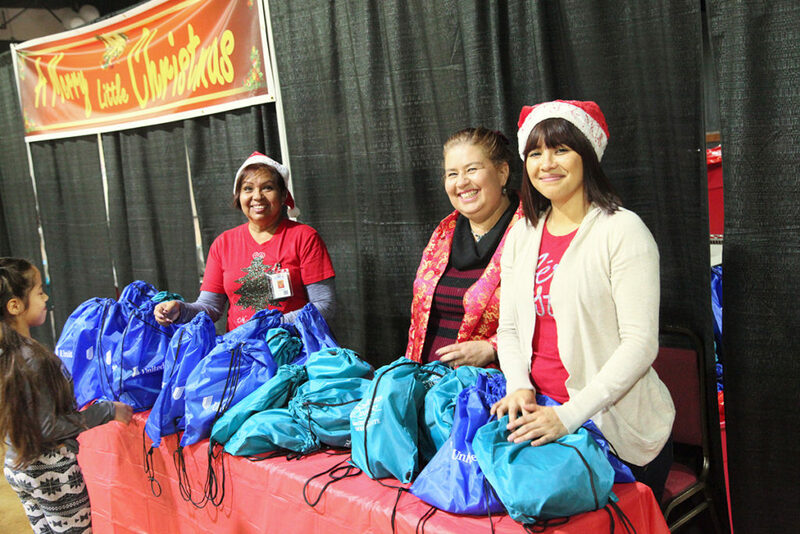 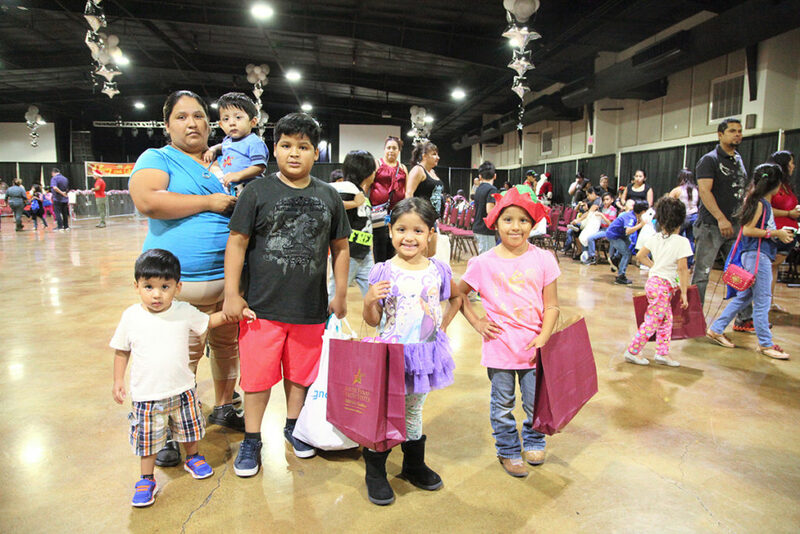 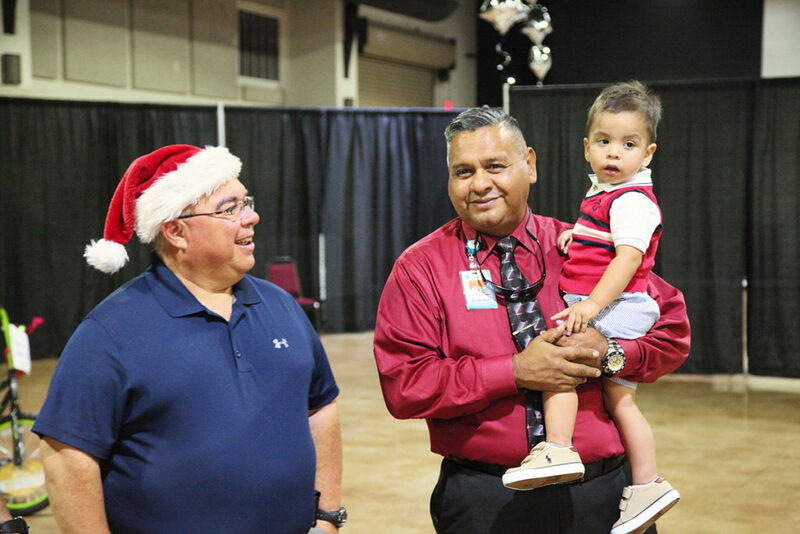 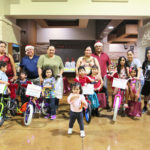 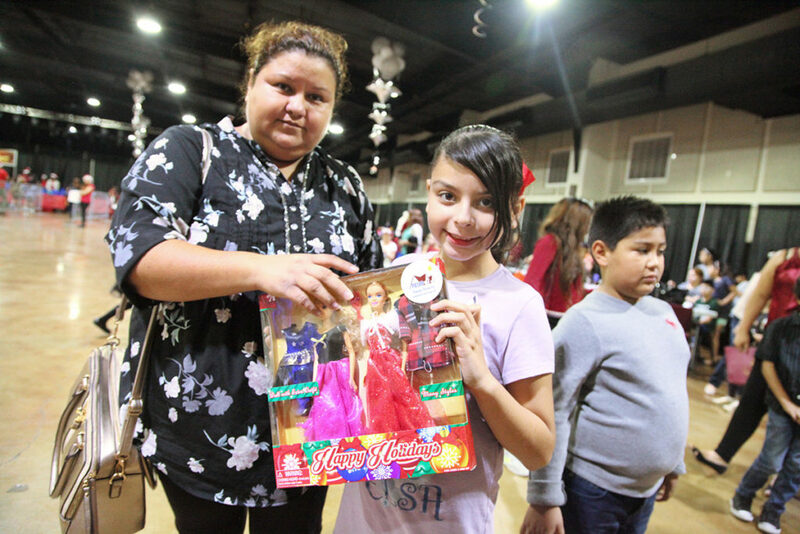 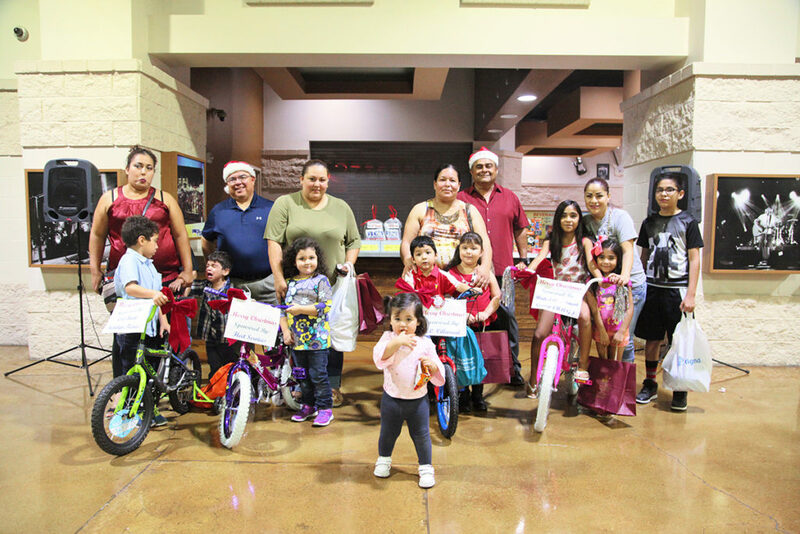 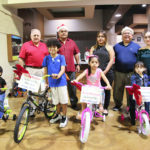 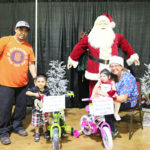 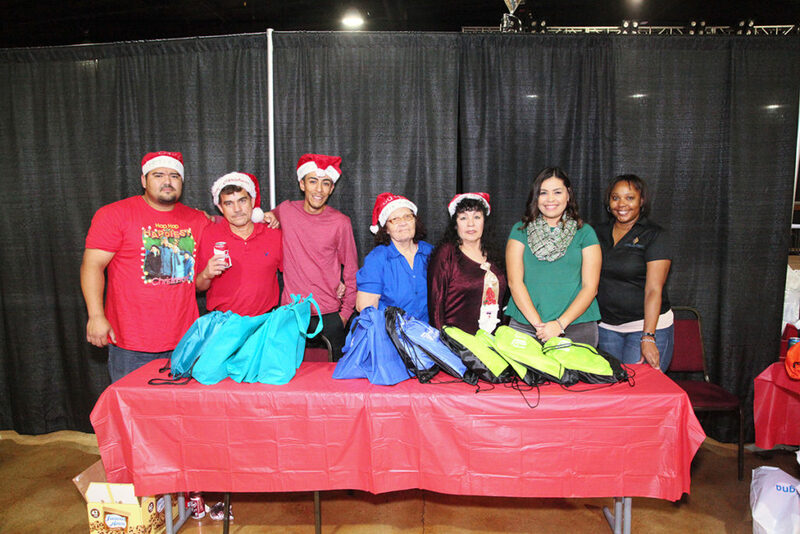 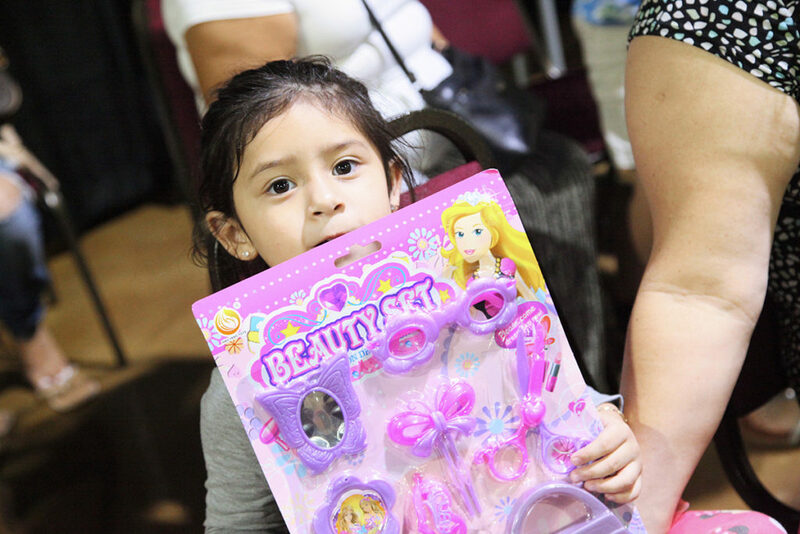 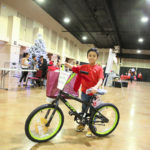 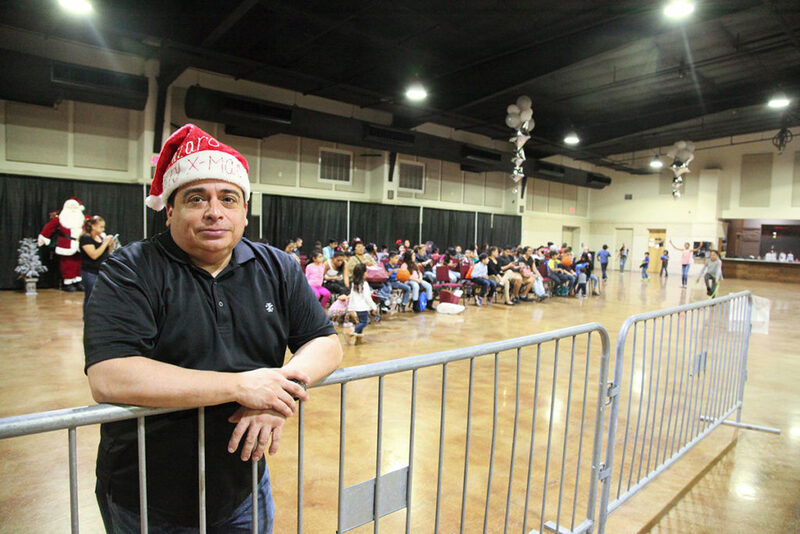 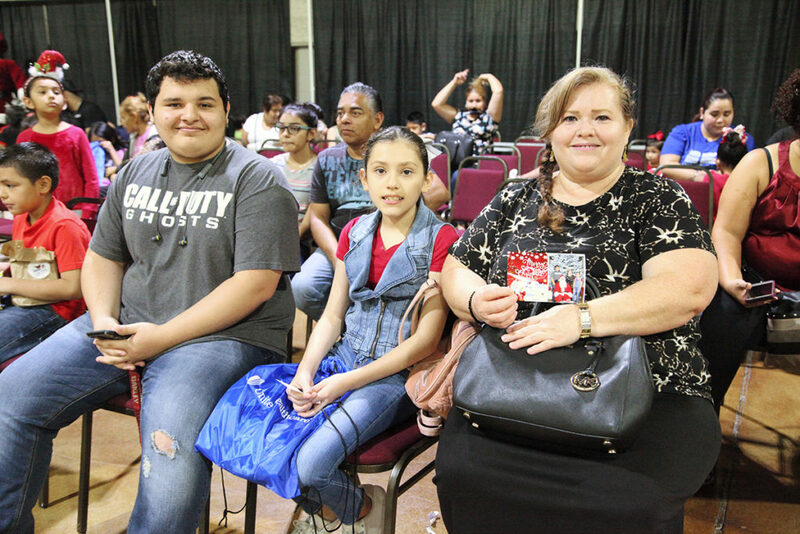 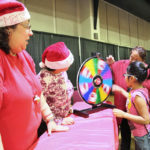 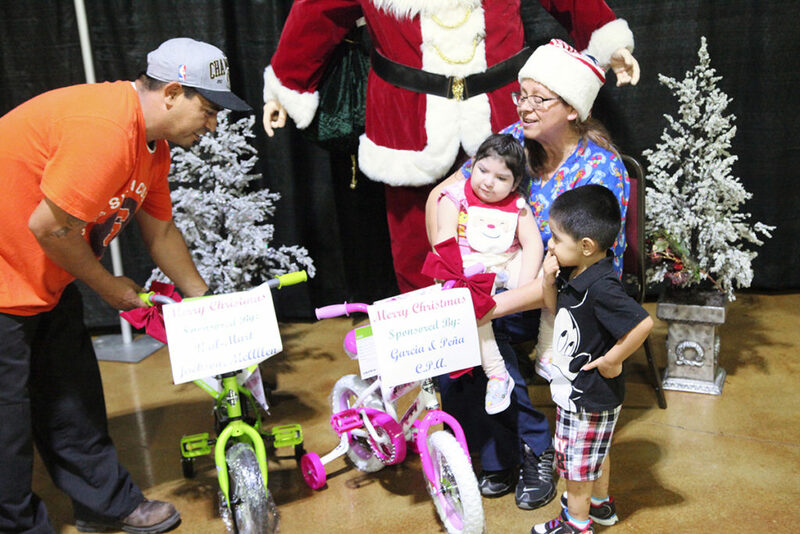 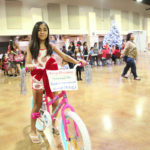 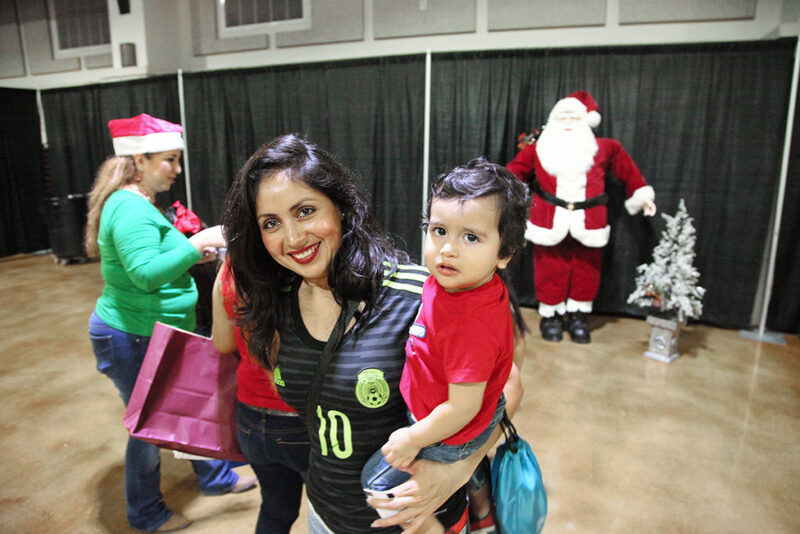 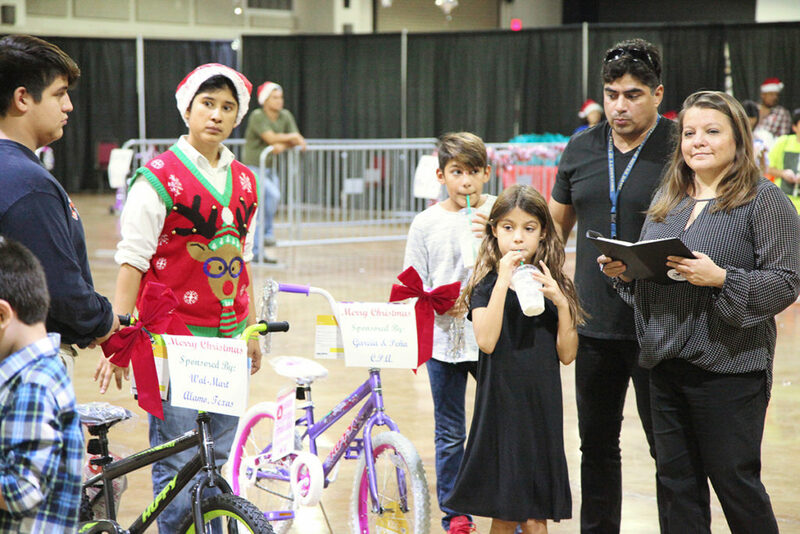 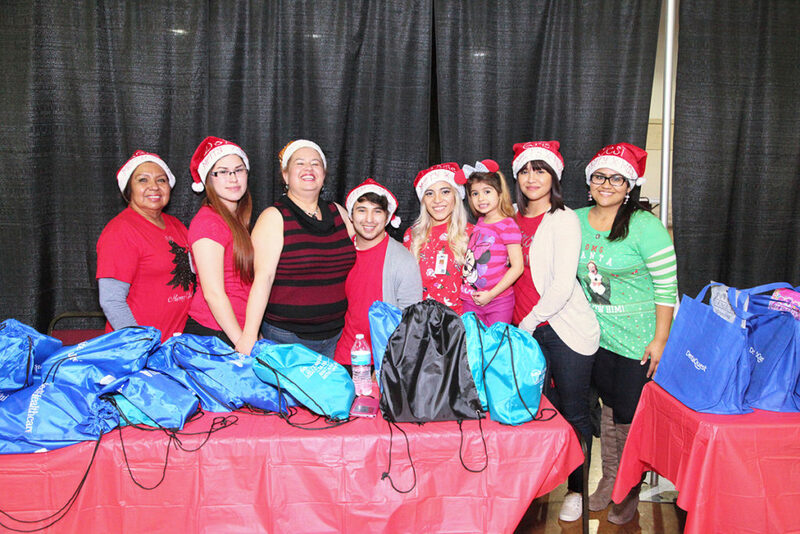 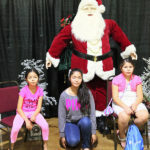 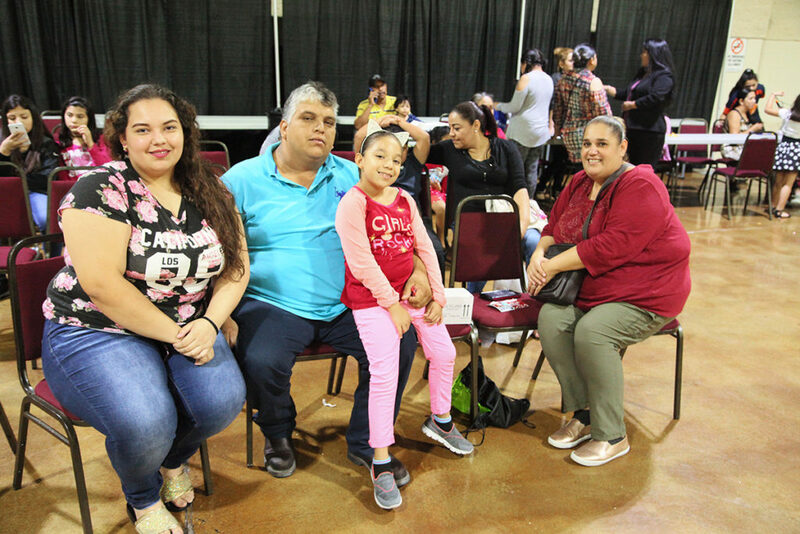 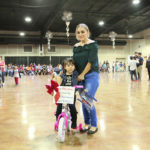 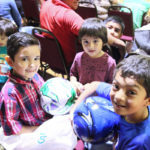 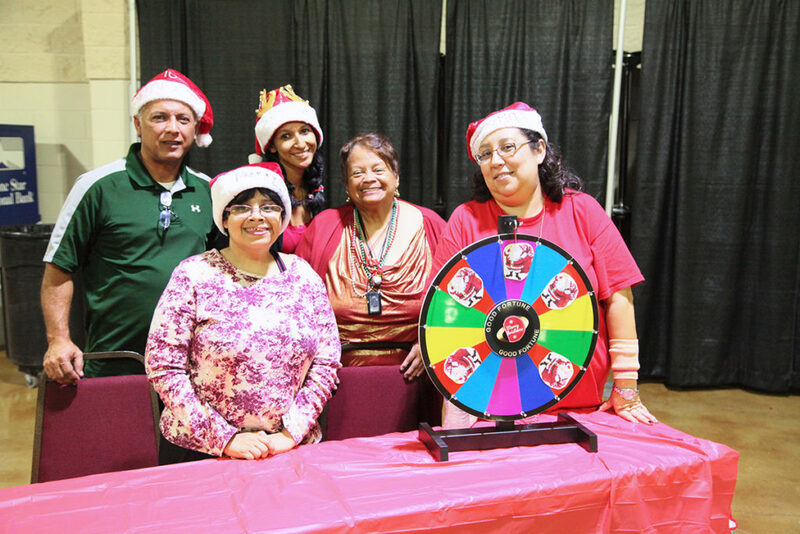 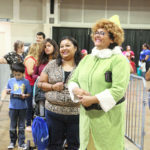 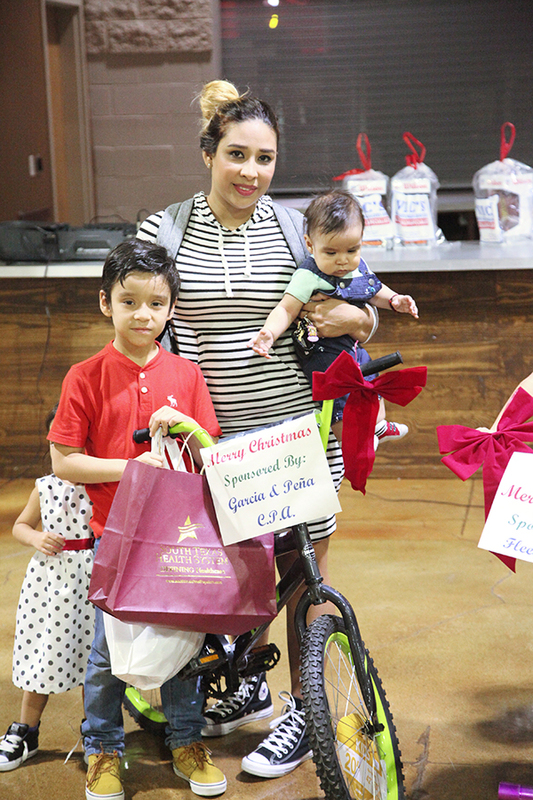 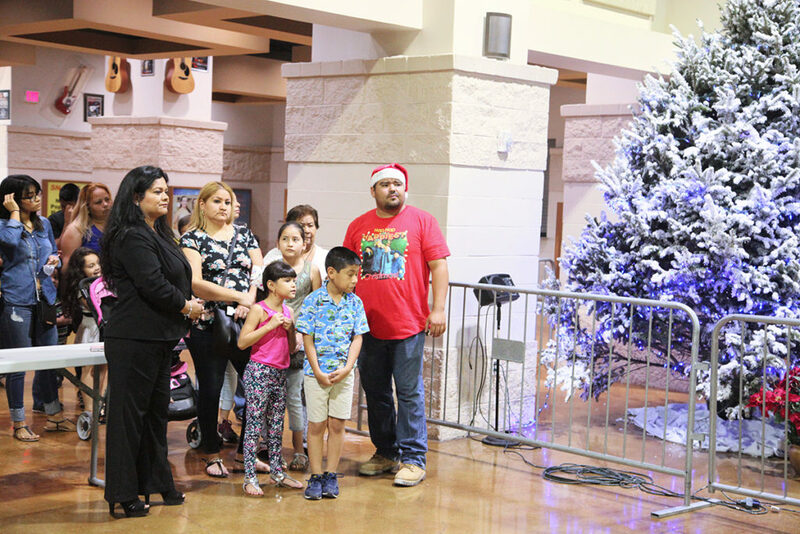 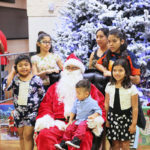 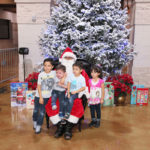 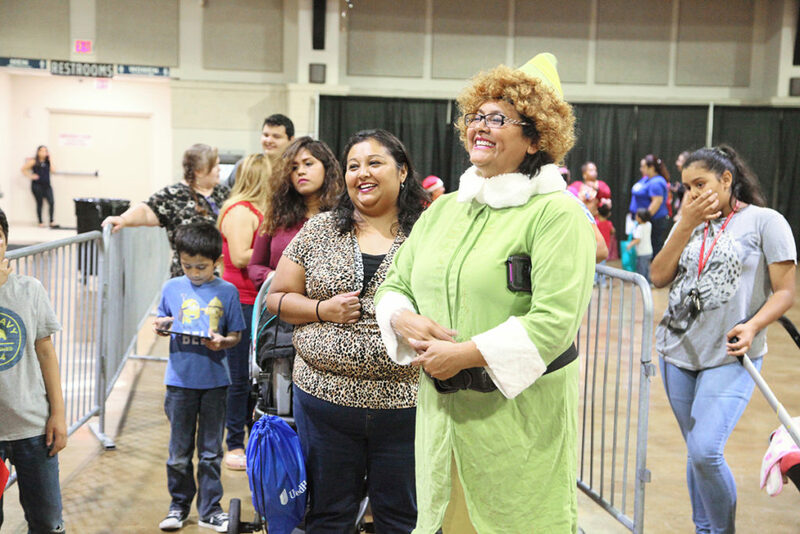 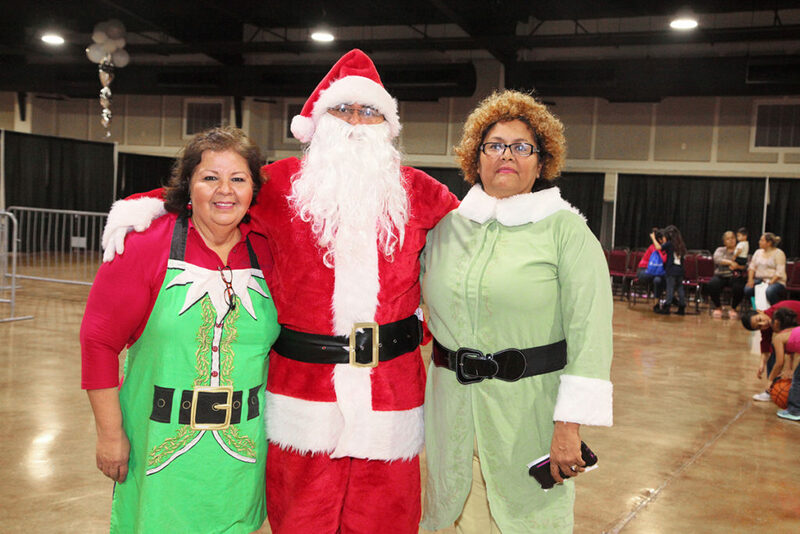 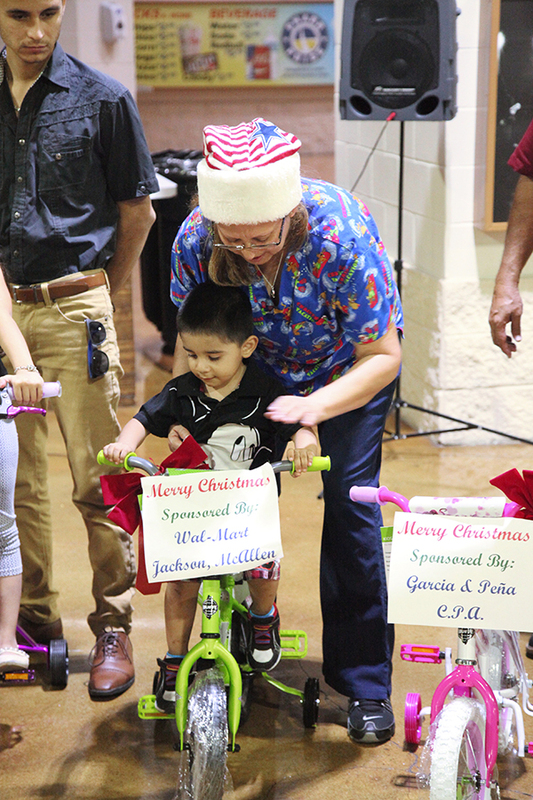 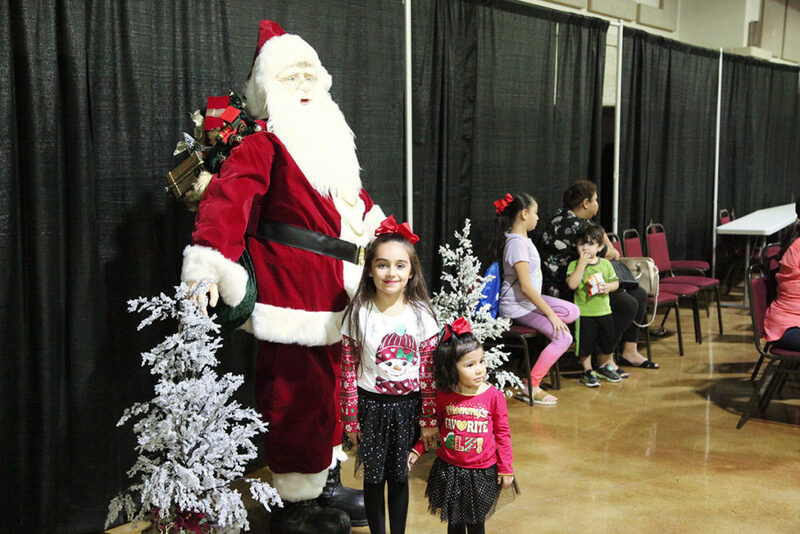 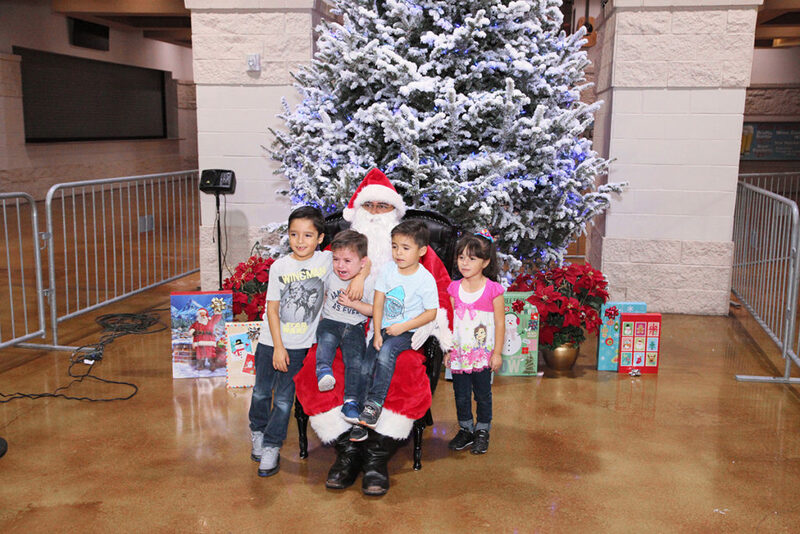 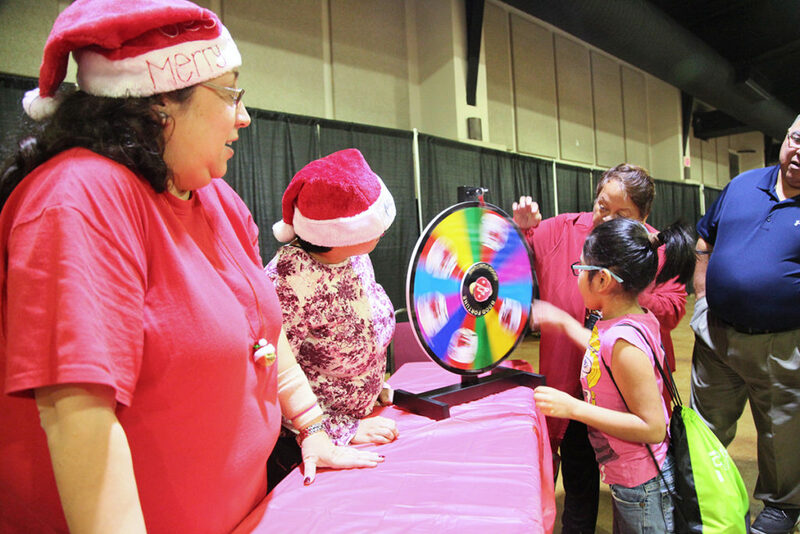 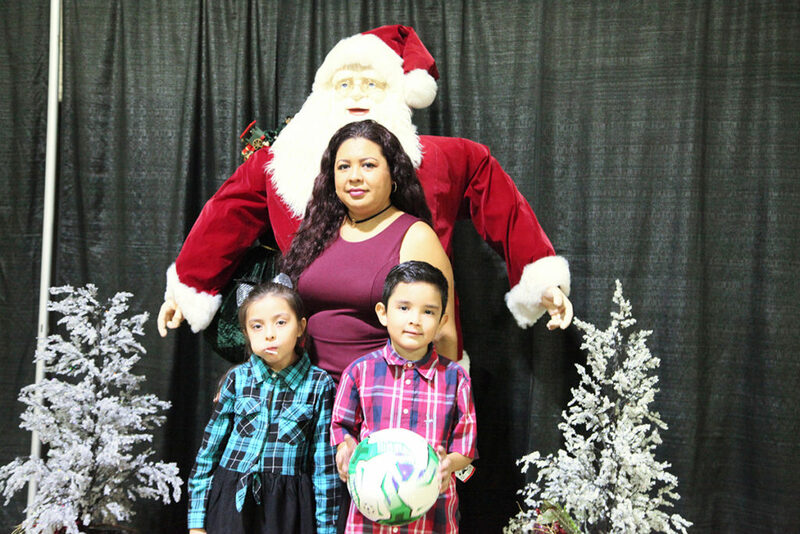 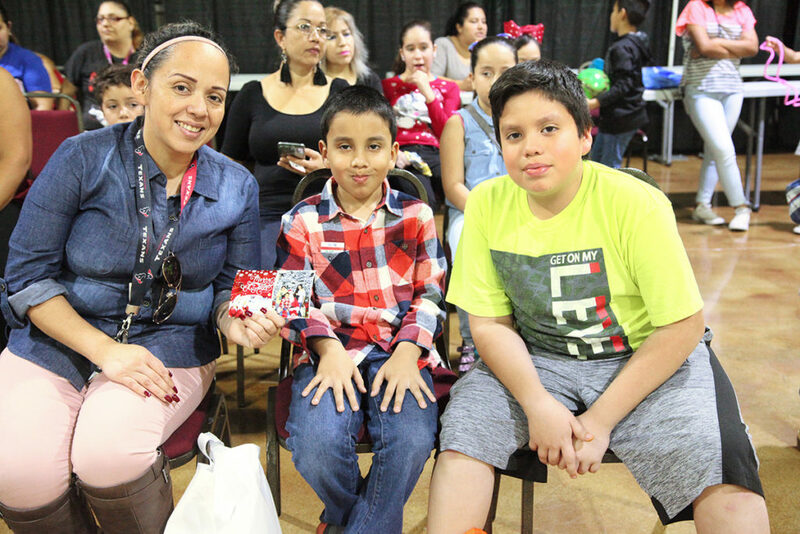 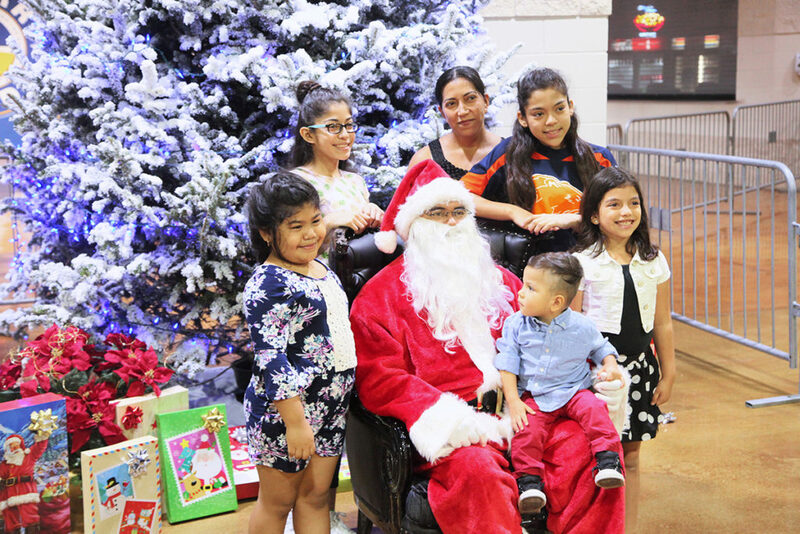 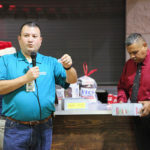 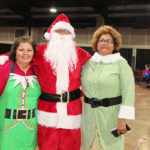 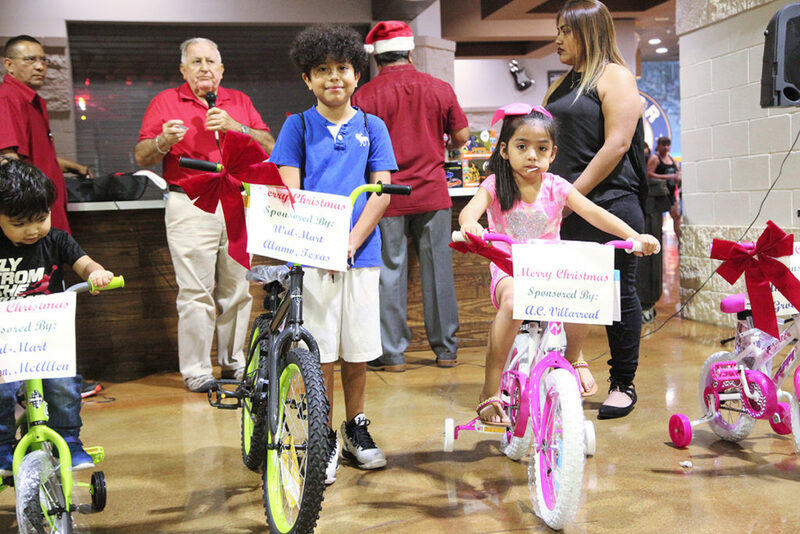 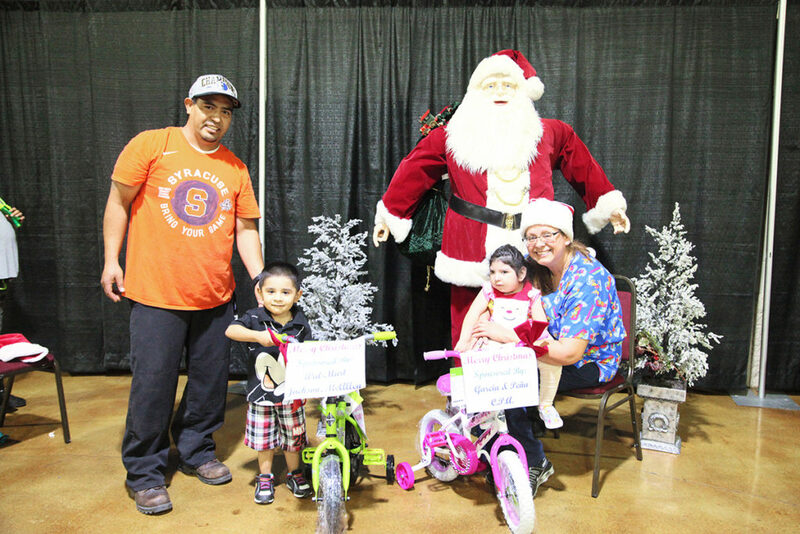 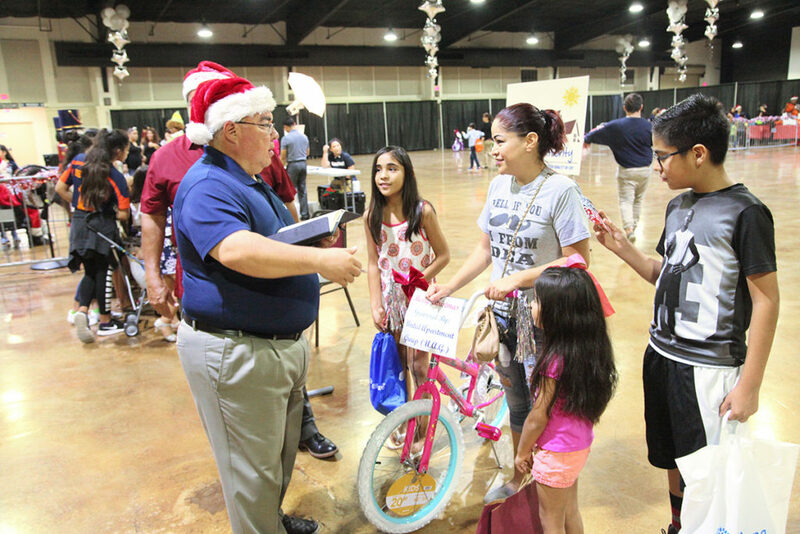 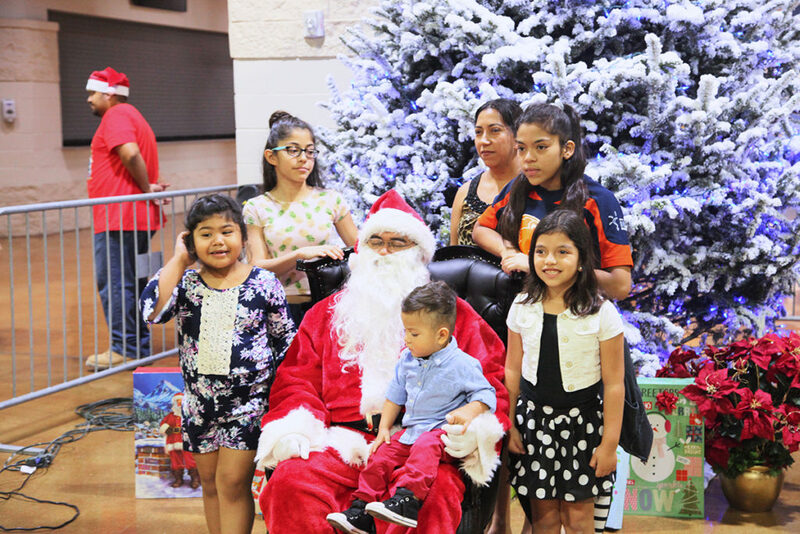 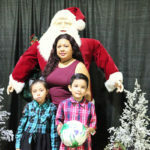 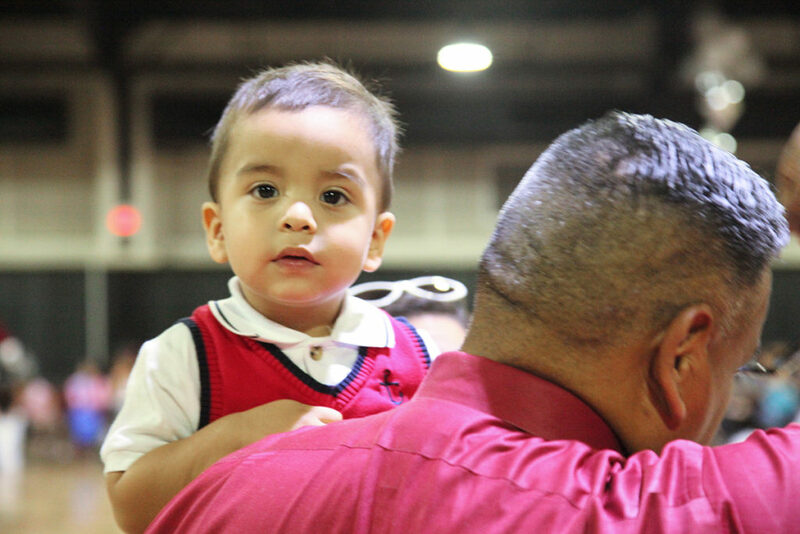 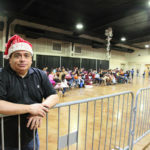 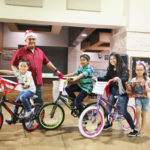 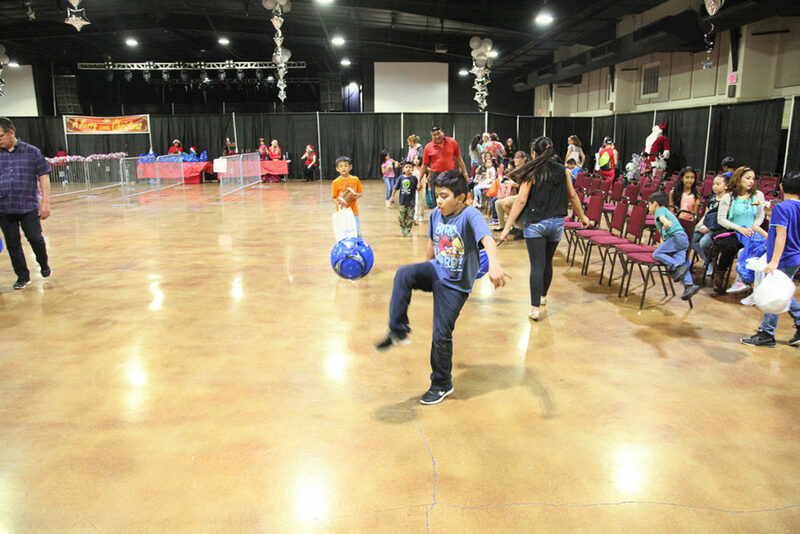 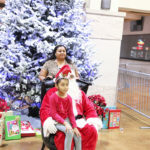 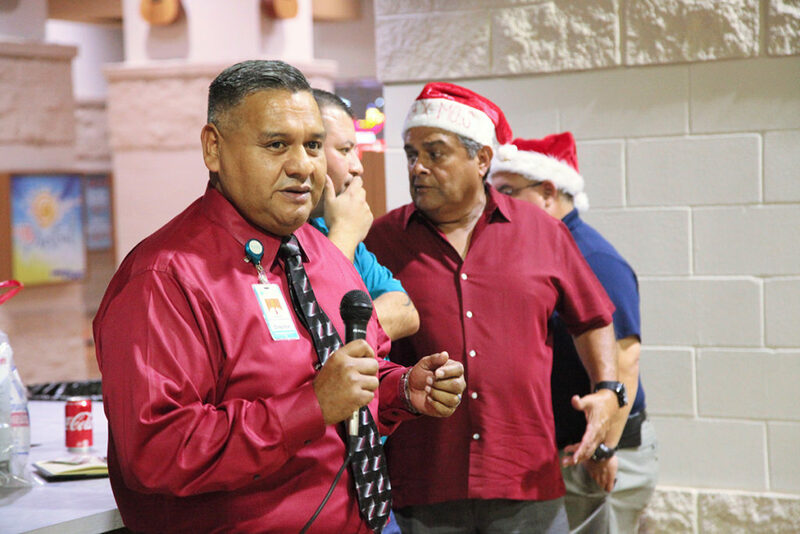 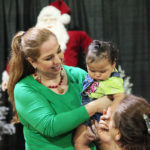 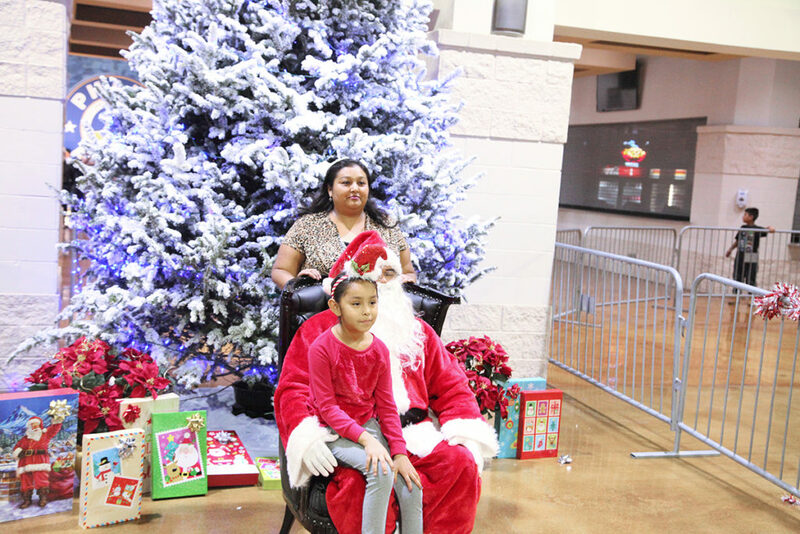 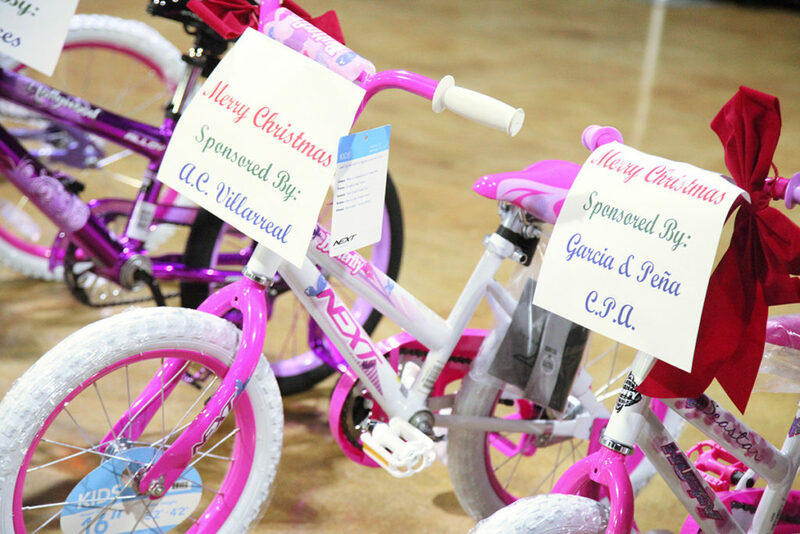 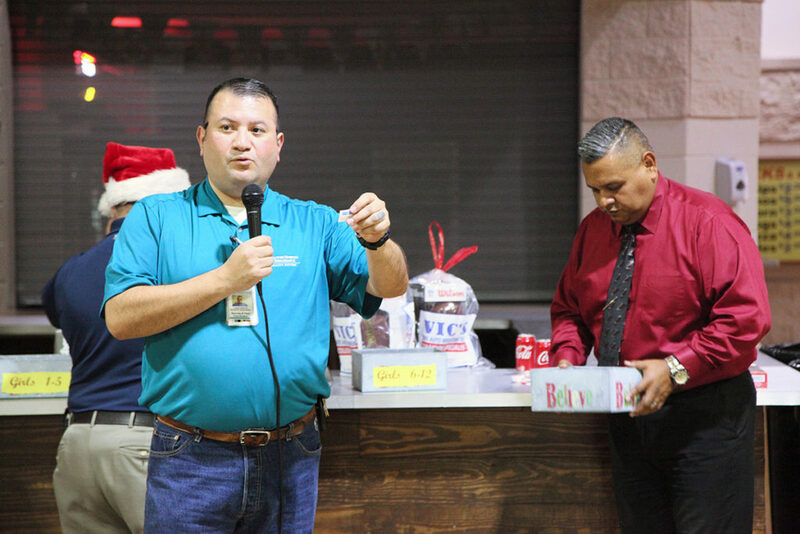 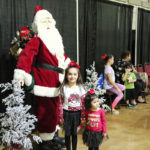 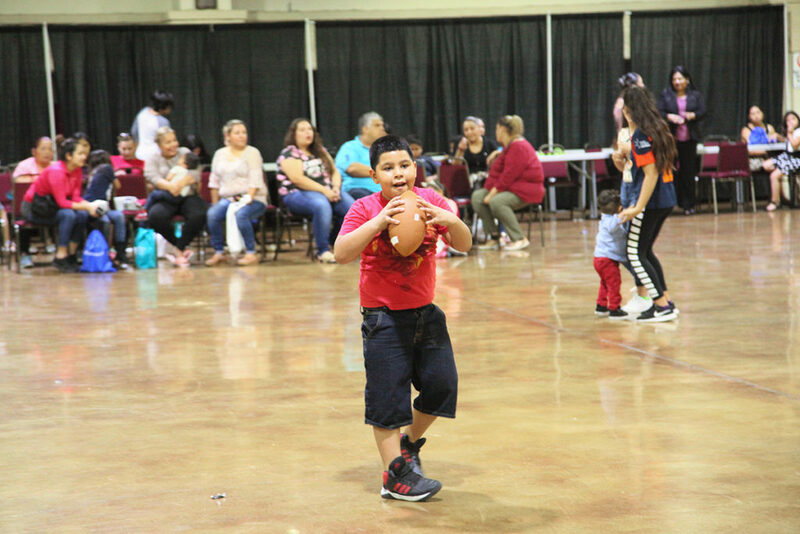 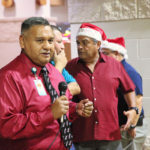 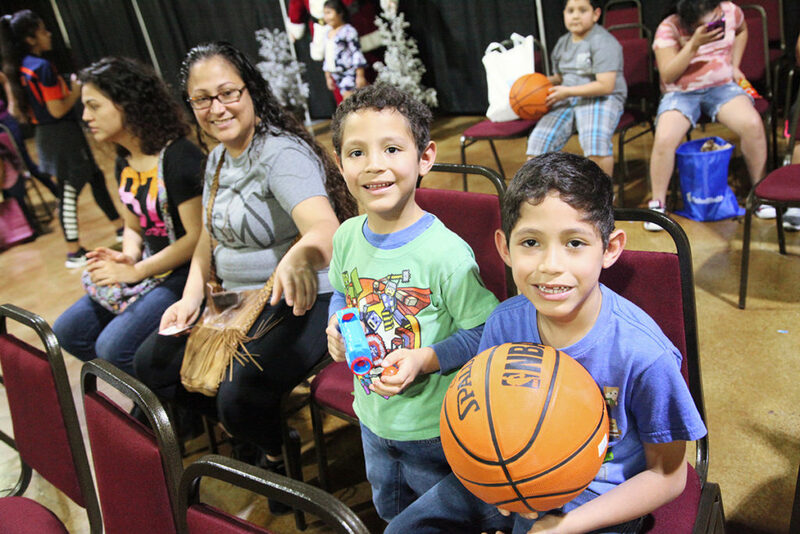 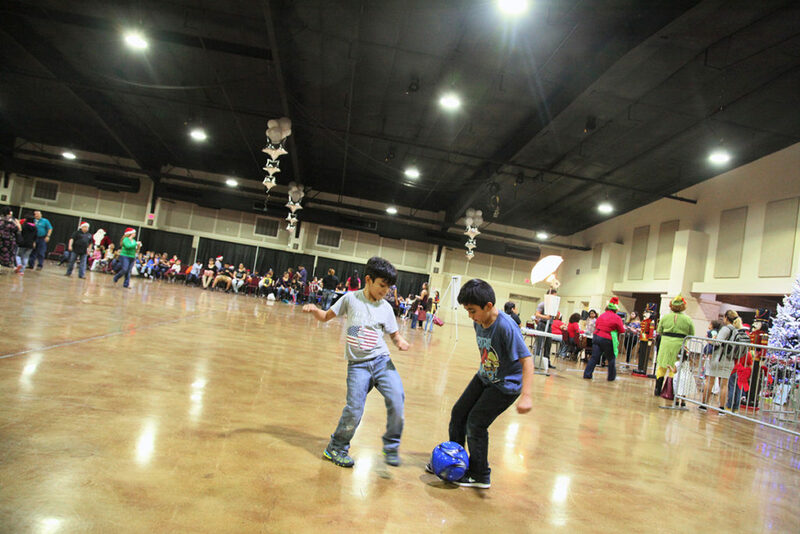 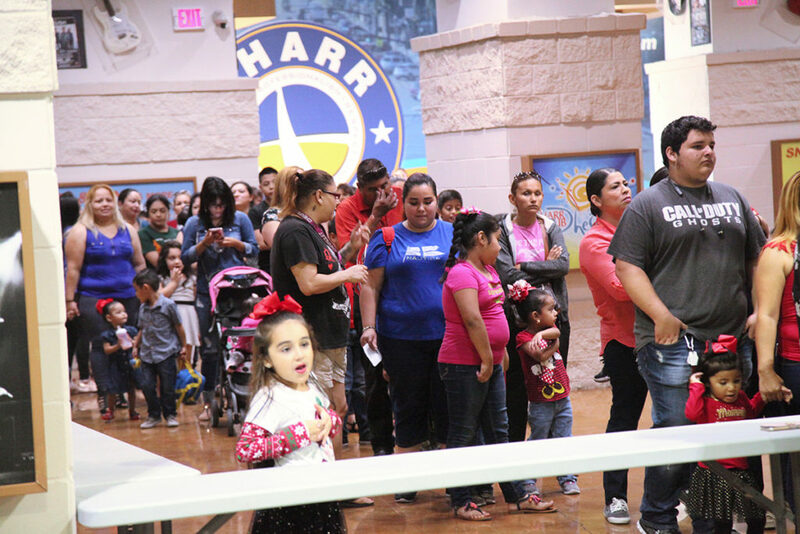 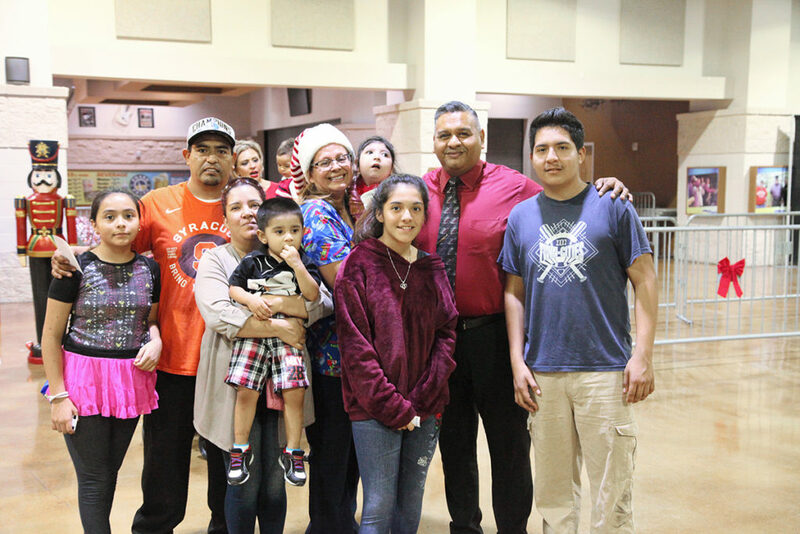 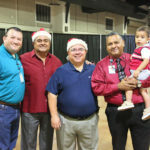 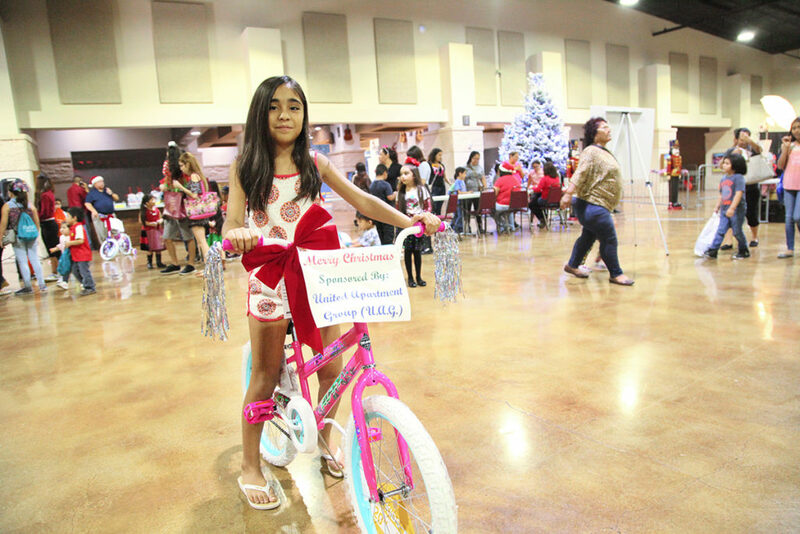 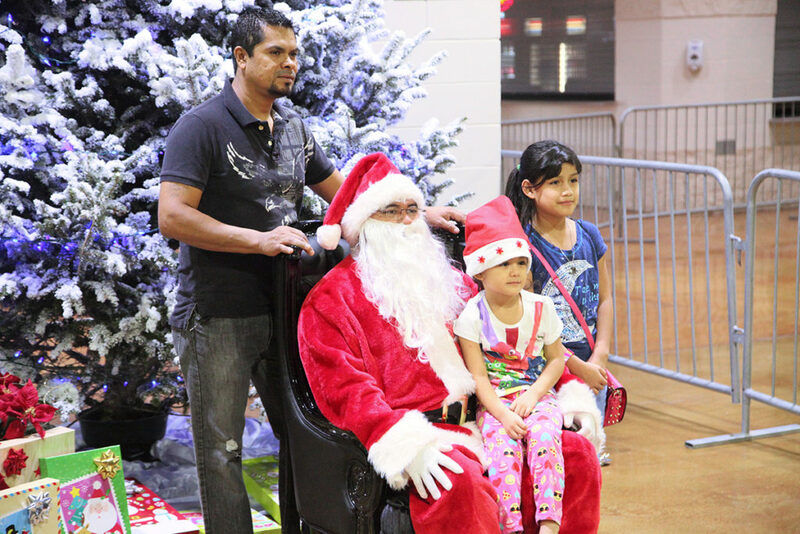 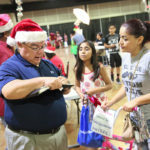 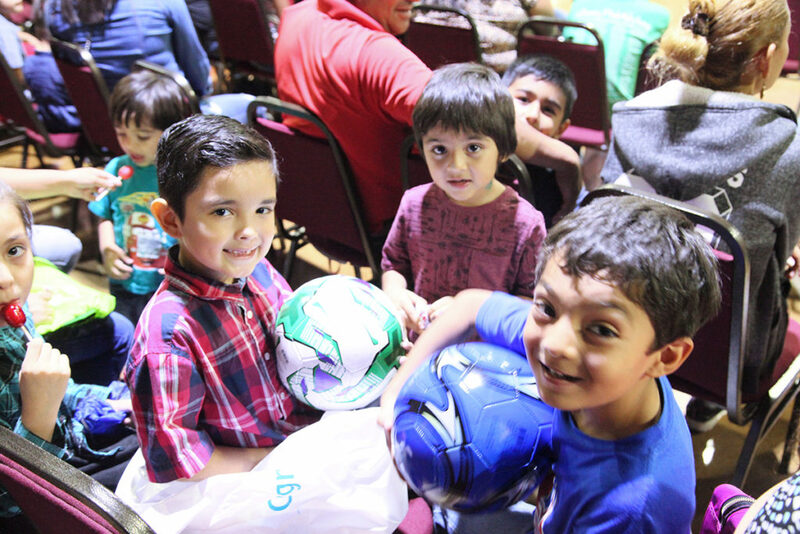 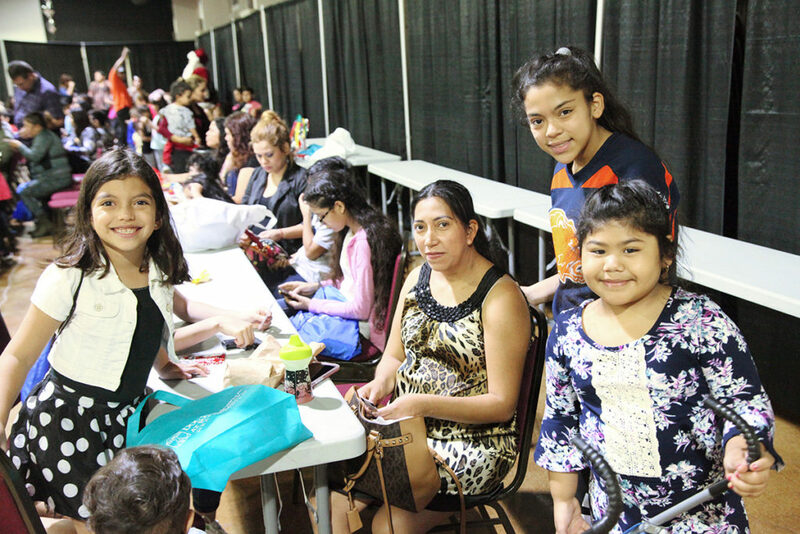 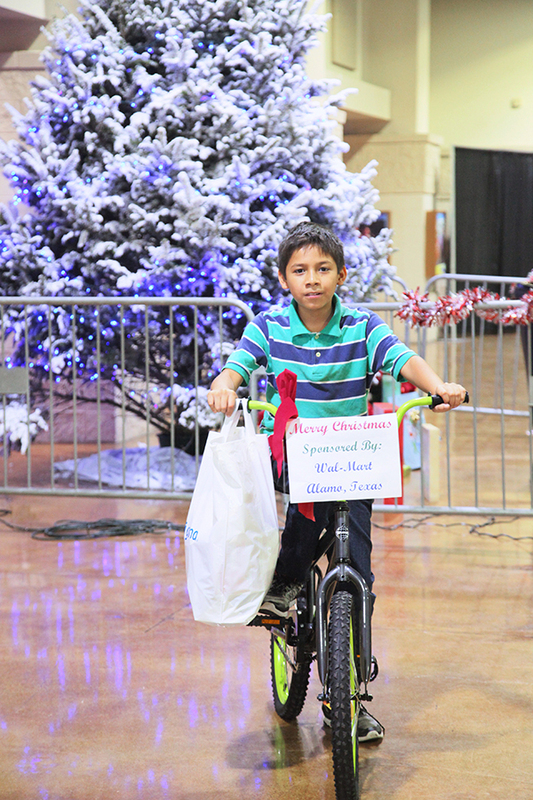 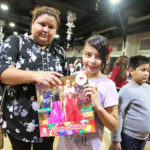 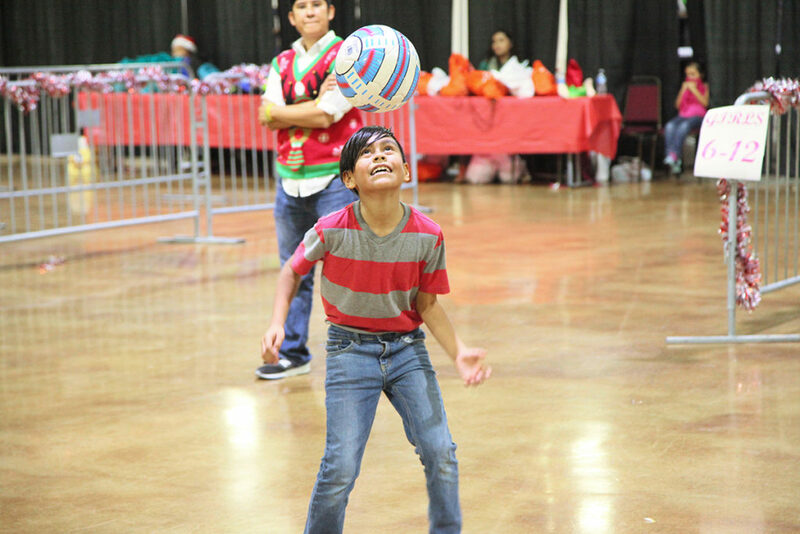 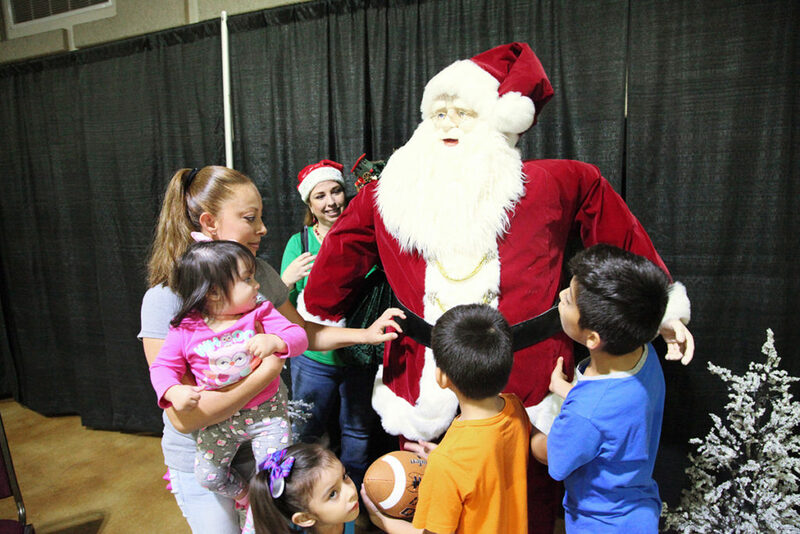 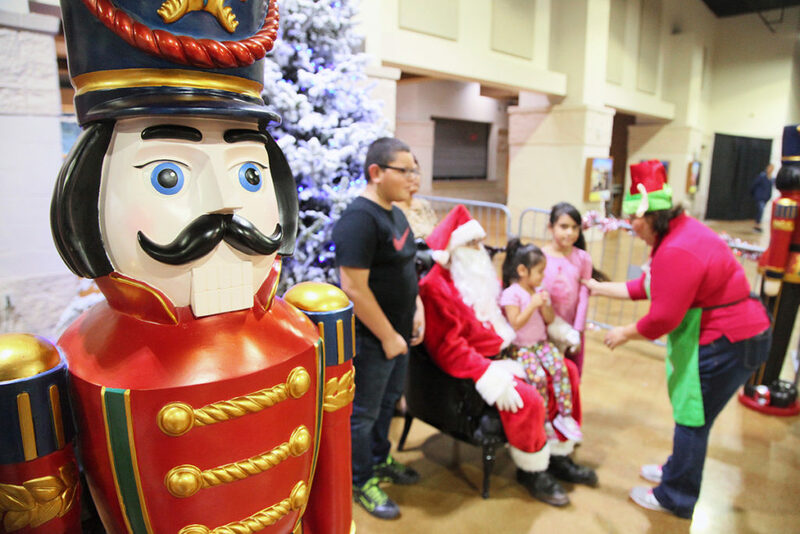 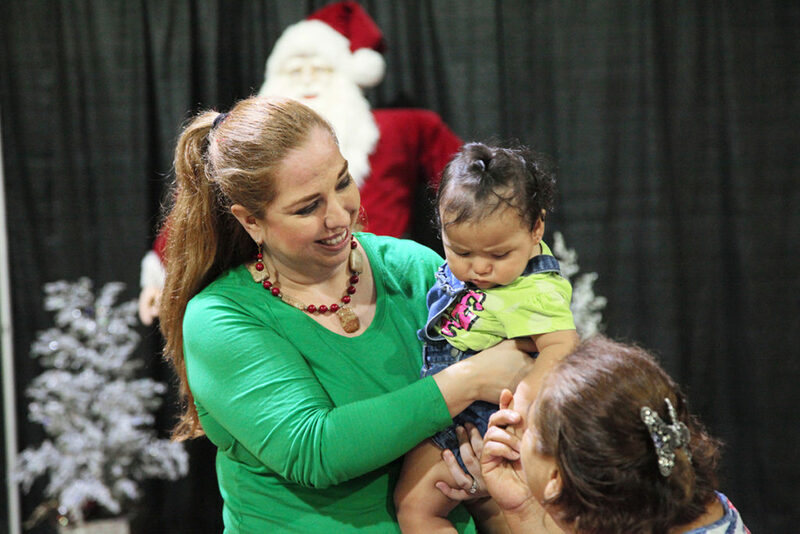 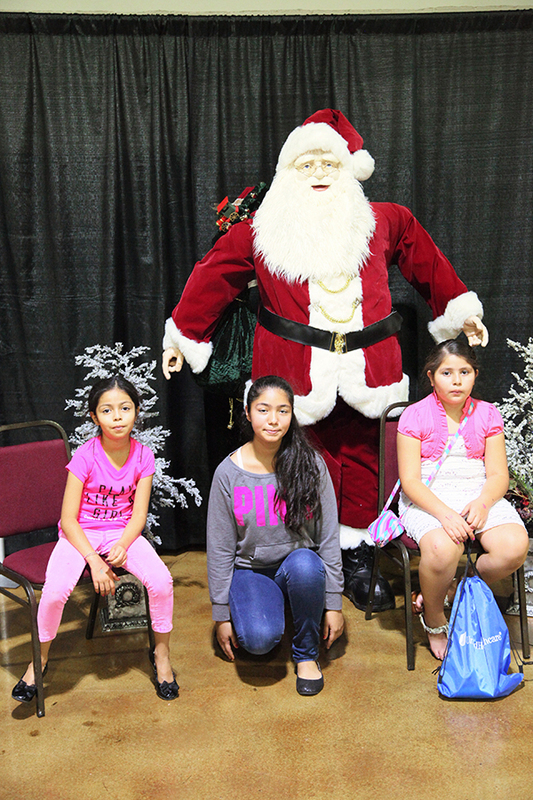 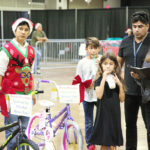 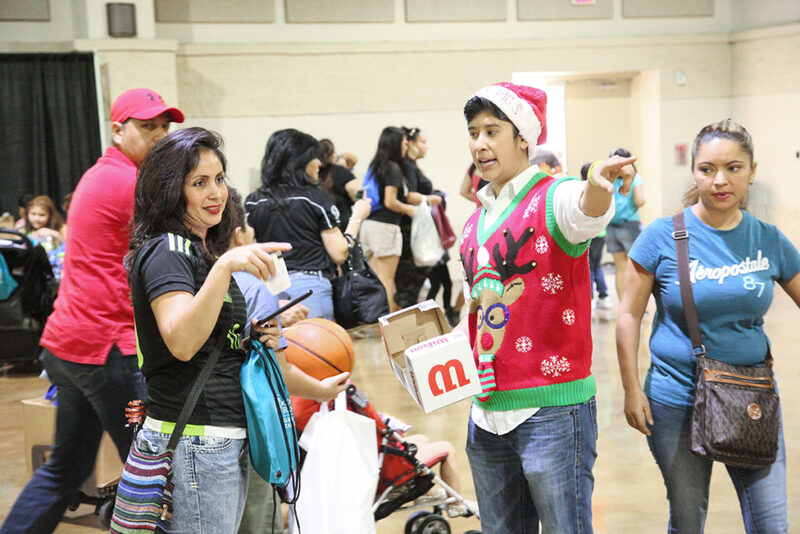 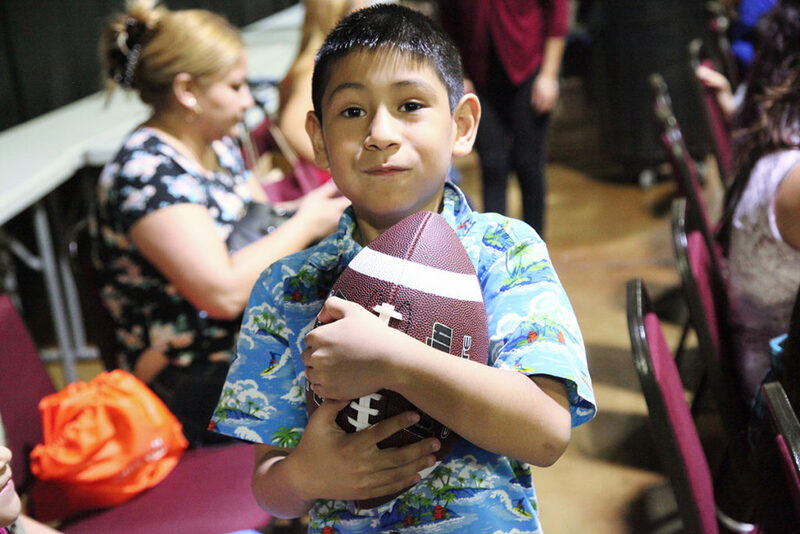 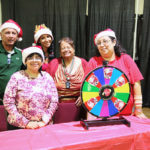 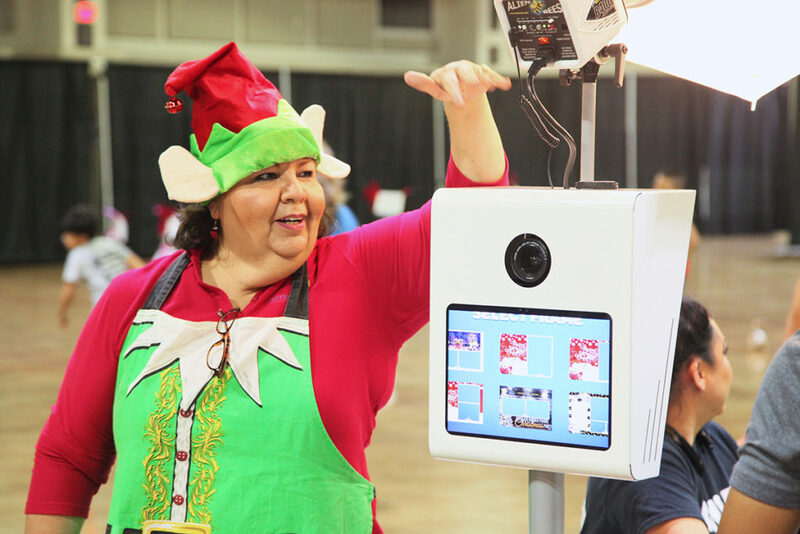 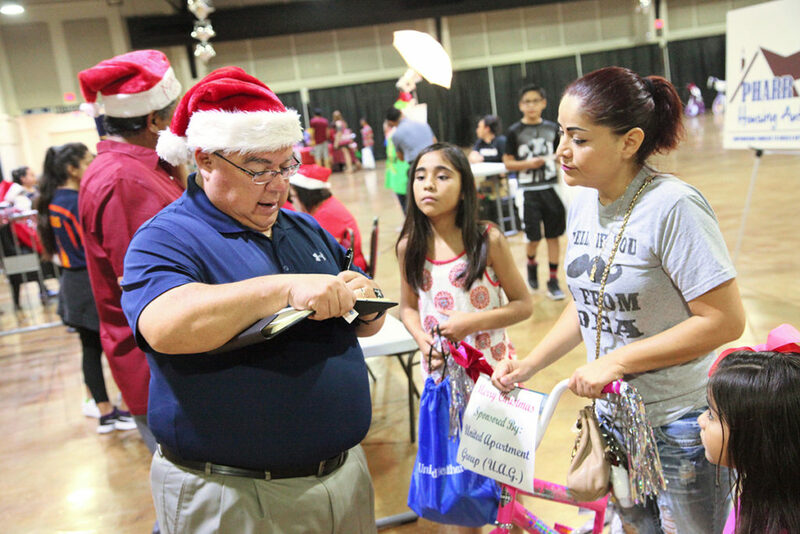 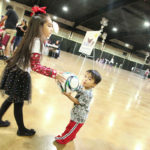 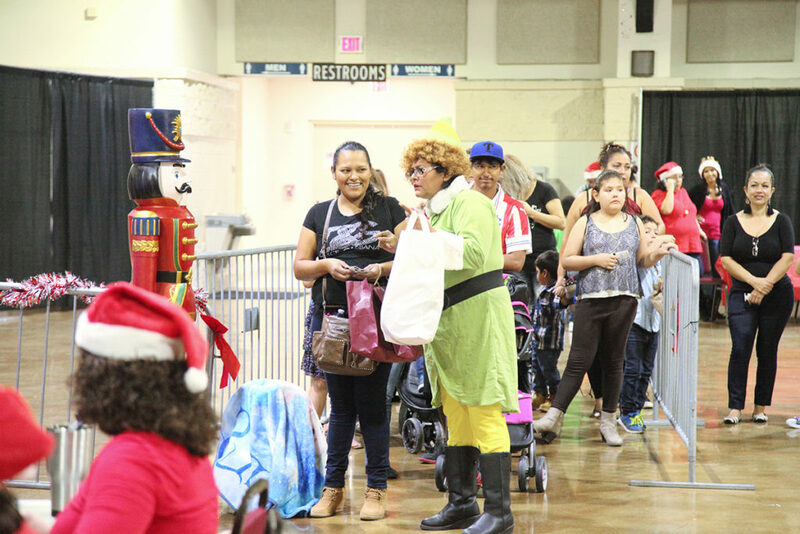 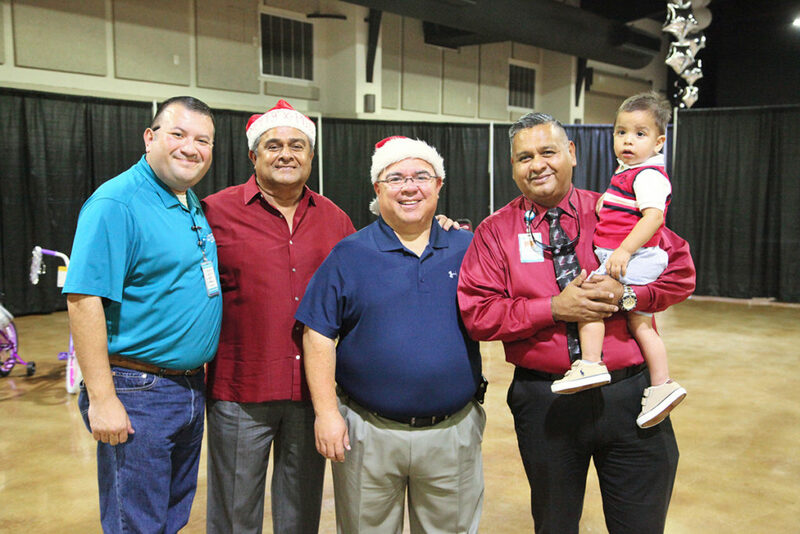 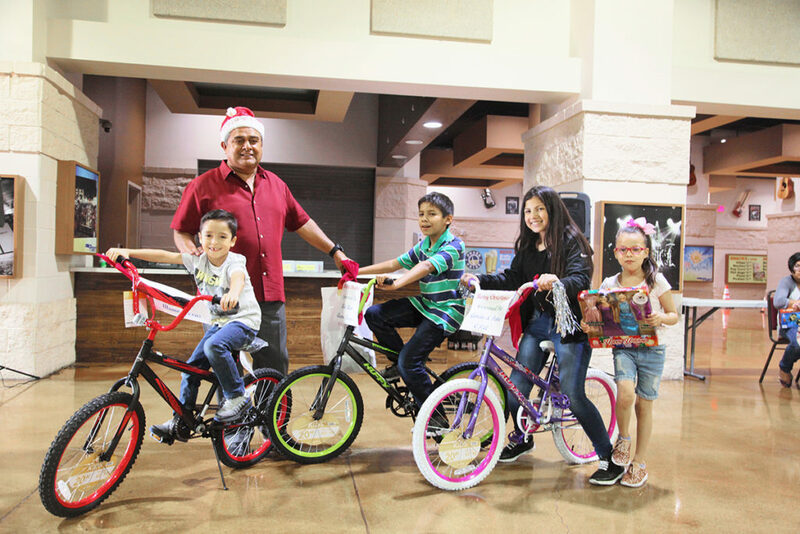 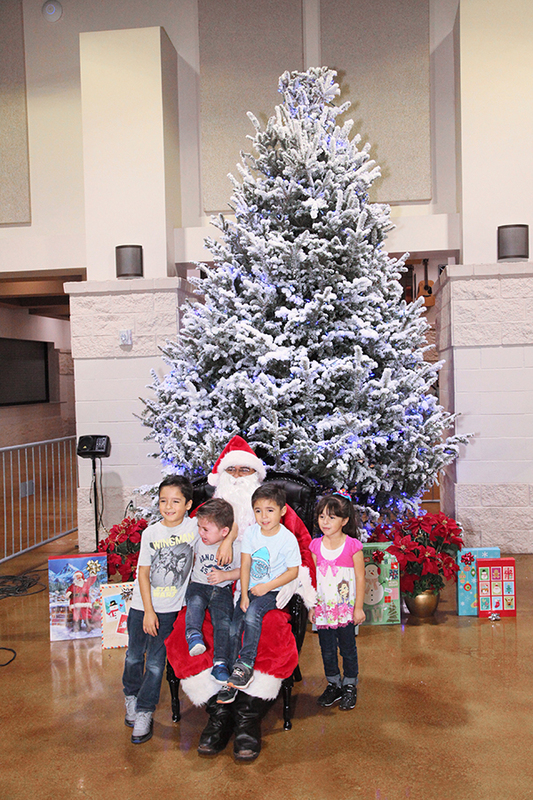 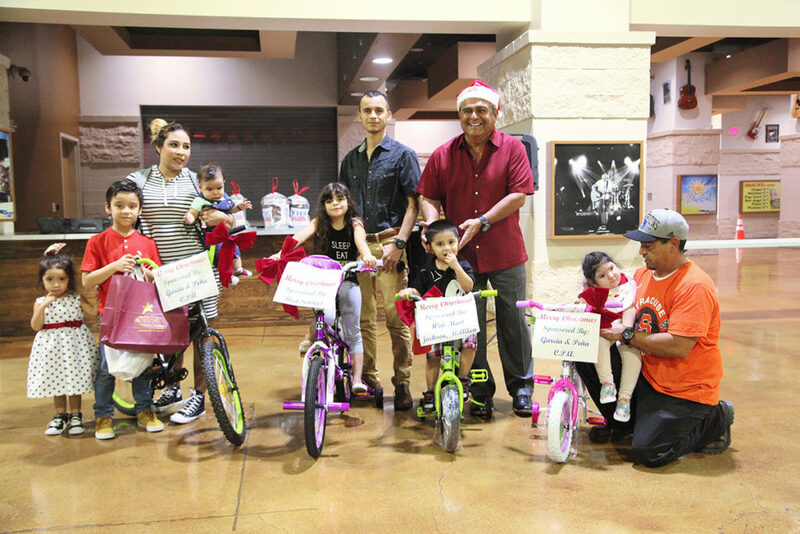 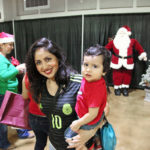 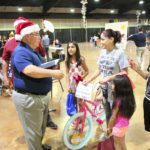 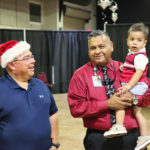 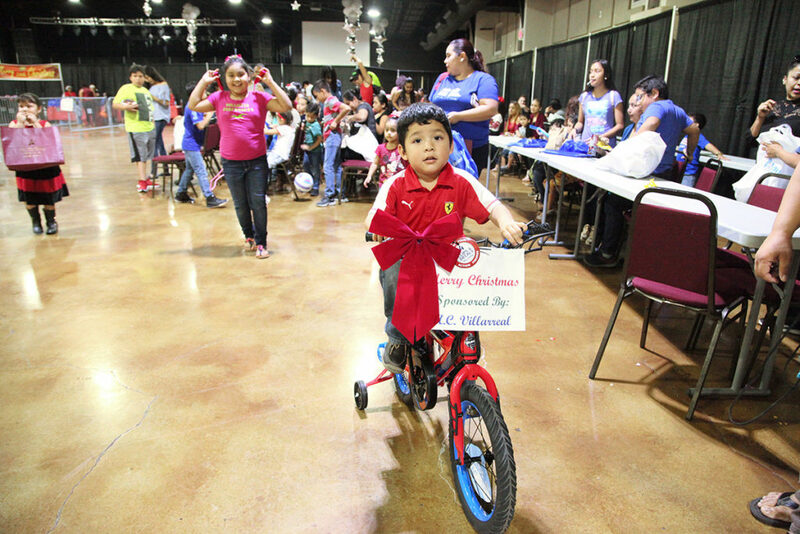 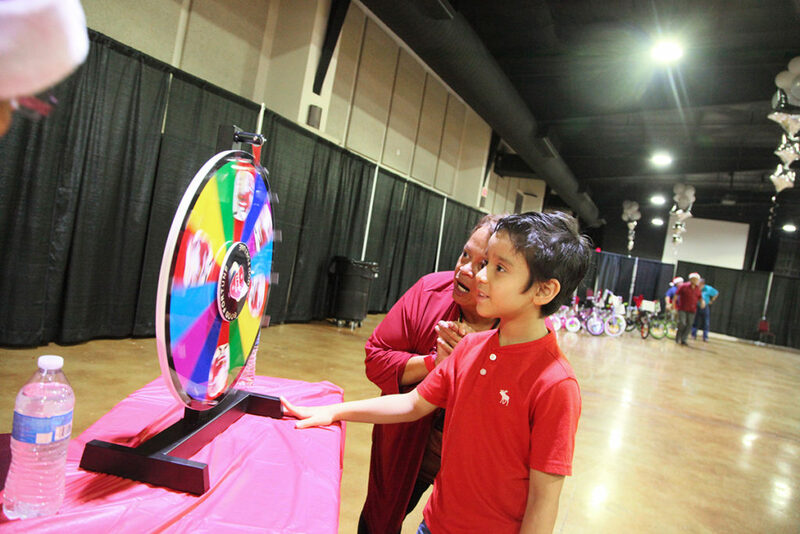 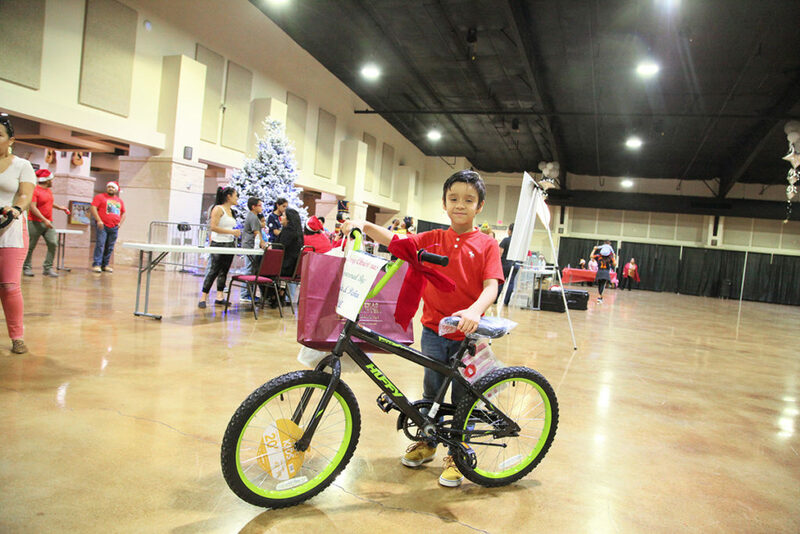 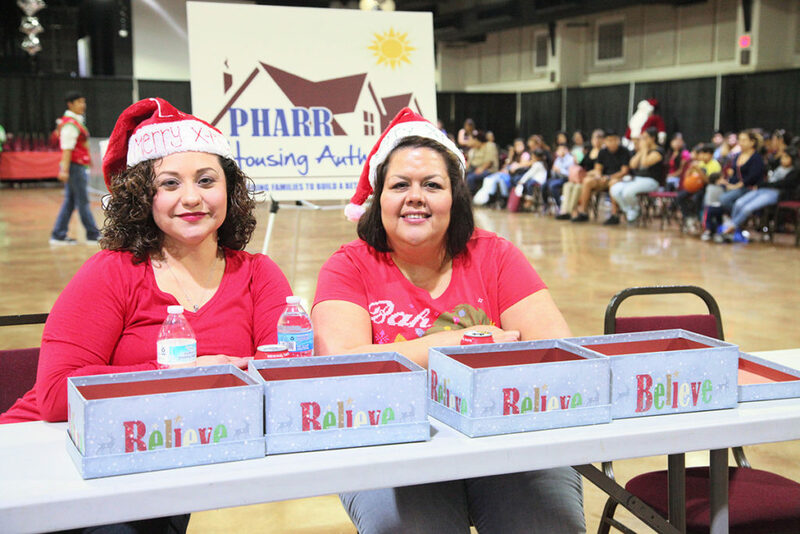 The Pharr Housing Authority held our 2017 Christmas Party on December 22, 2017 at the Pharr Events Center. 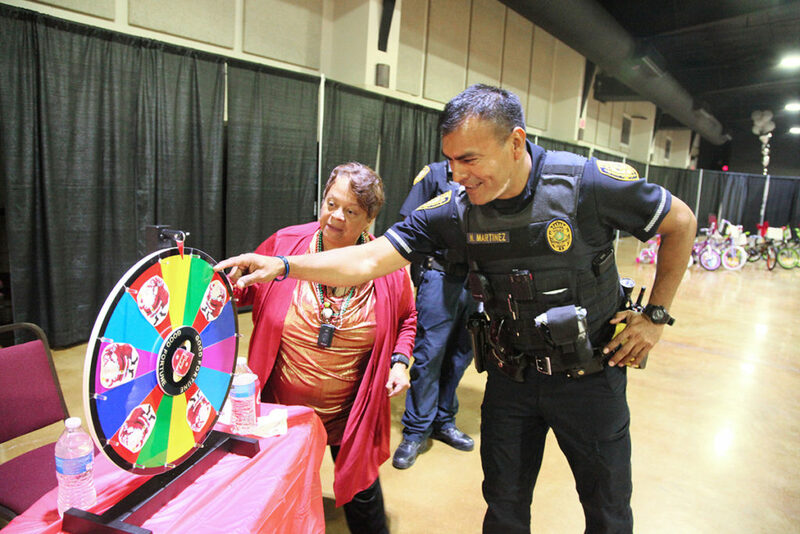 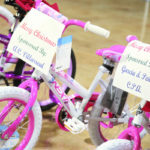 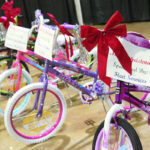 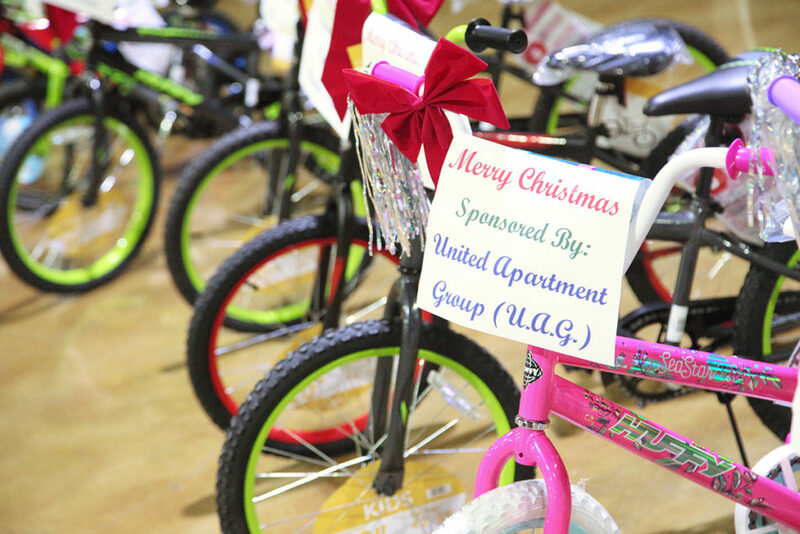 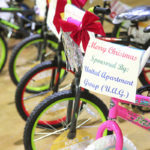 We would like to say thank you to the vendors that donated, the residents and our staff for participating. 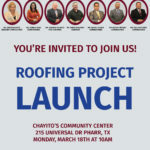 L & F Distributors, WalMart, Garcia & Peña CPA, Fleet Services, Villarreal Electric & Air Conditioning, UAG, Espino’s Furniture & Appliances, and Vic’s Auto Rebuilders; as well as the PHDC developments Sunset Terrace, Parkview Terrace, Las Canteras, and Mesquite Terrace who provided us support monetarily or with in kind services and prizes. 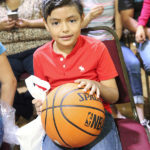 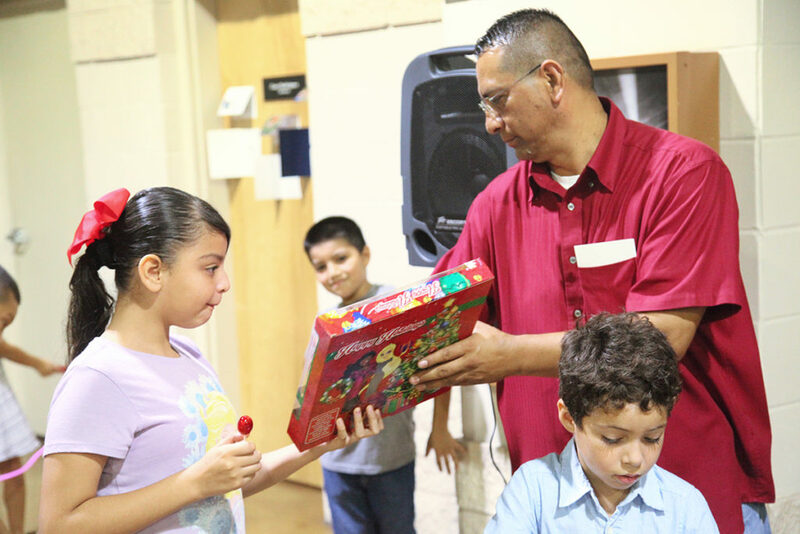 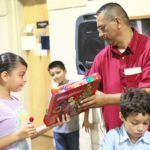 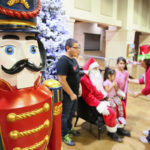 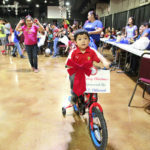 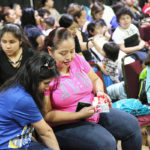 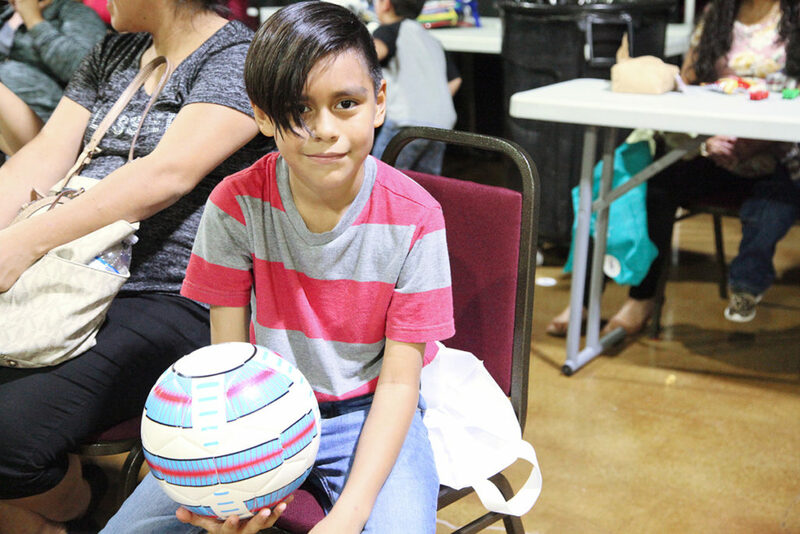 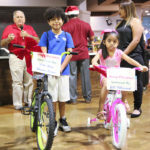 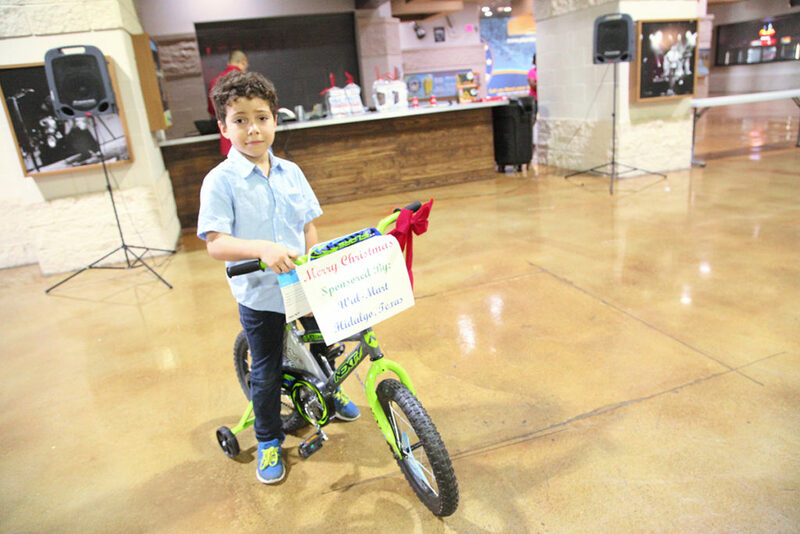 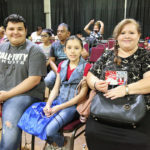 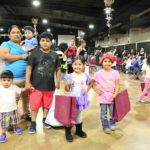 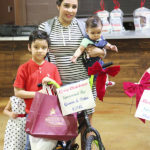 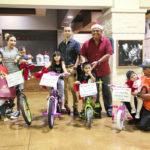 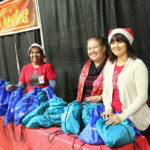 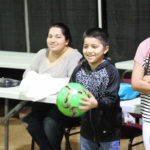 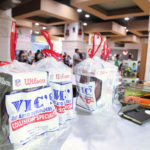 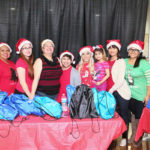 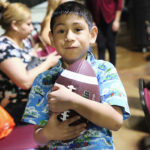 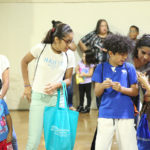 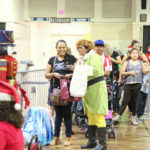 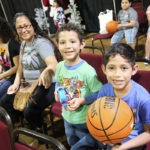 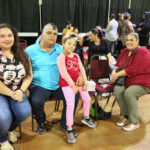 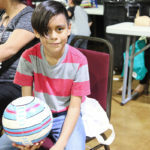 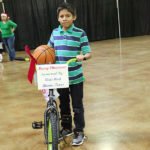 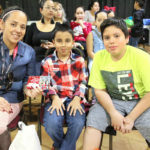 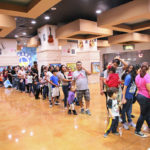 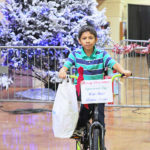 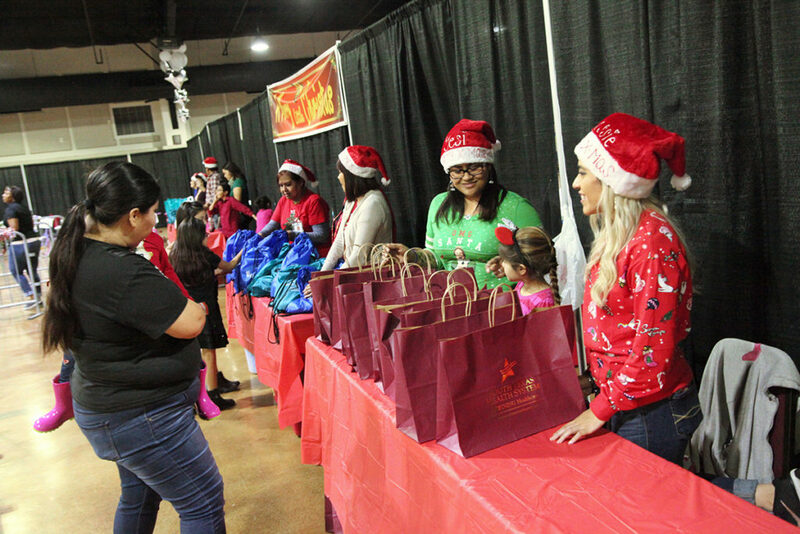 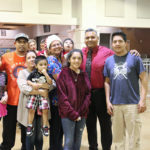 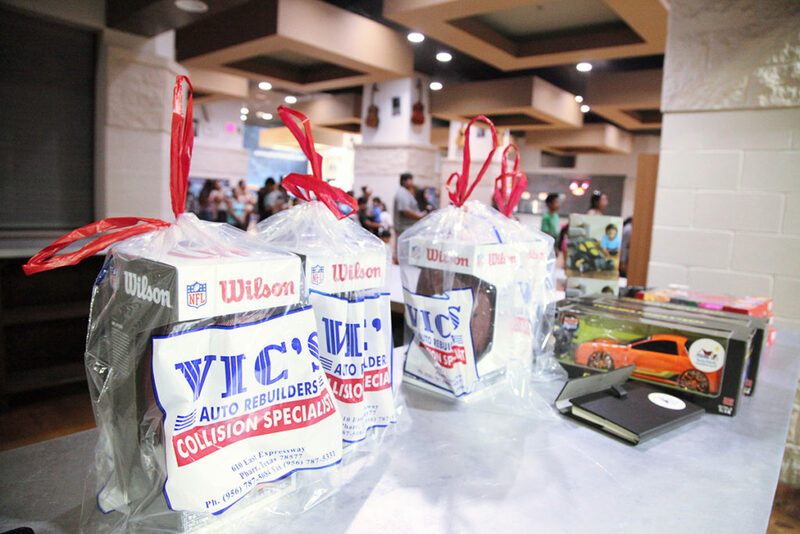 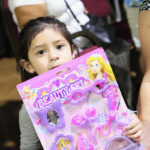 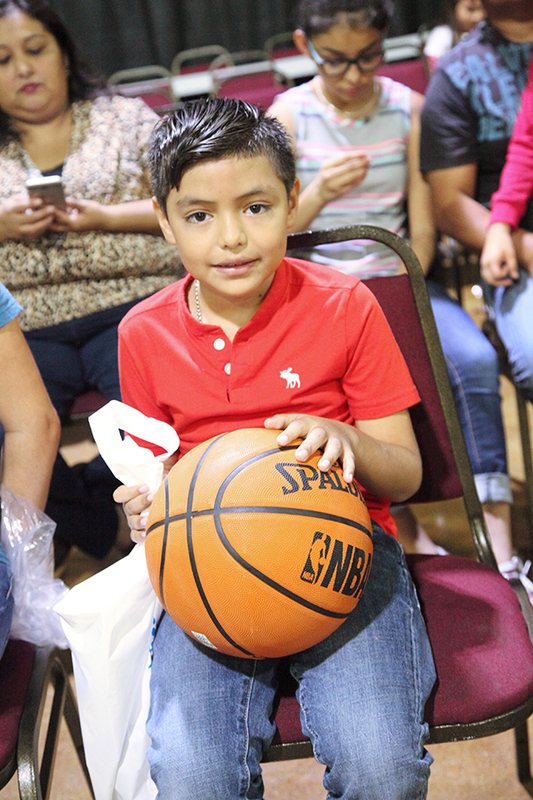 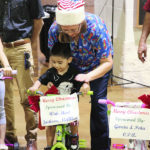 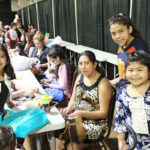 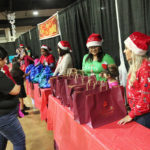 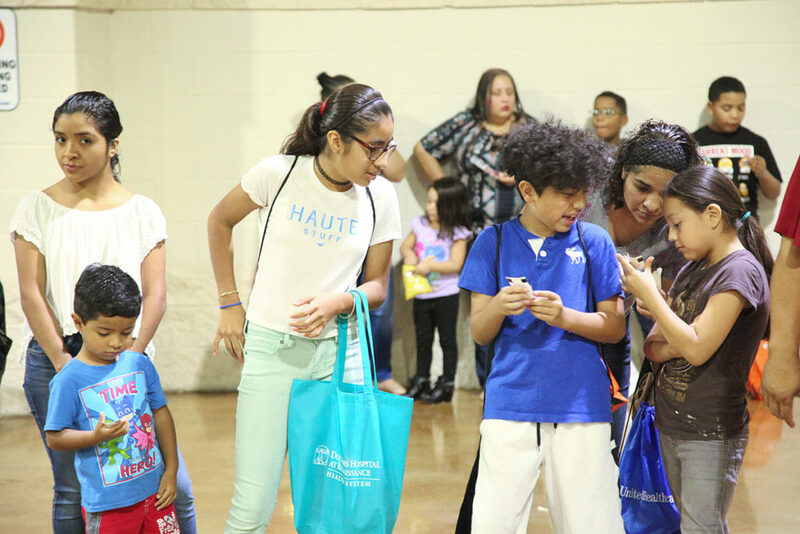 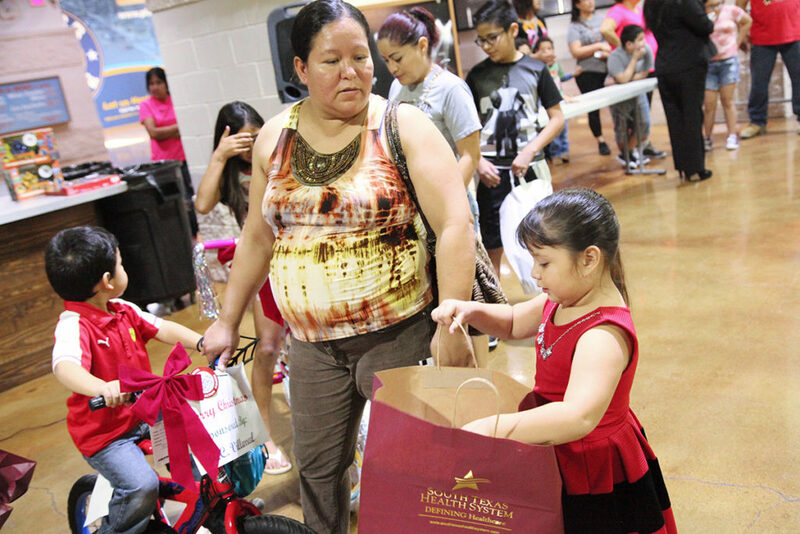 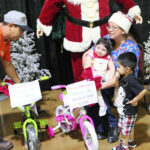 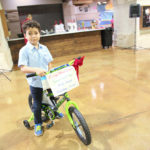 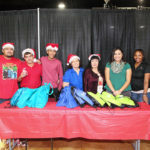 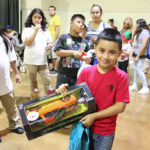 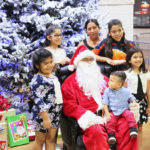 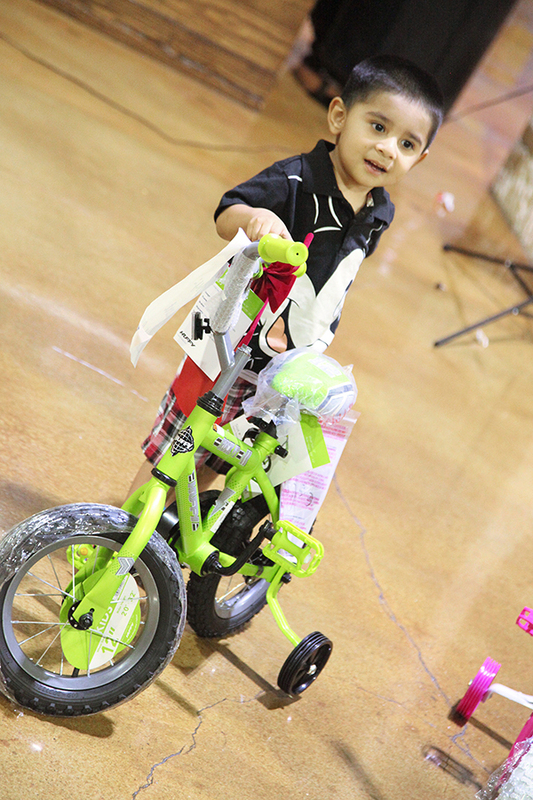 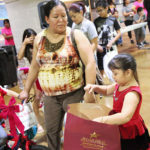 Bags for the candies and gift were courtesy of CIGNA, United Healthcare, Dental Quest, Driscoll South Texas Health Systems, Doctors Hospital at Renaissance, and Easter Seals. 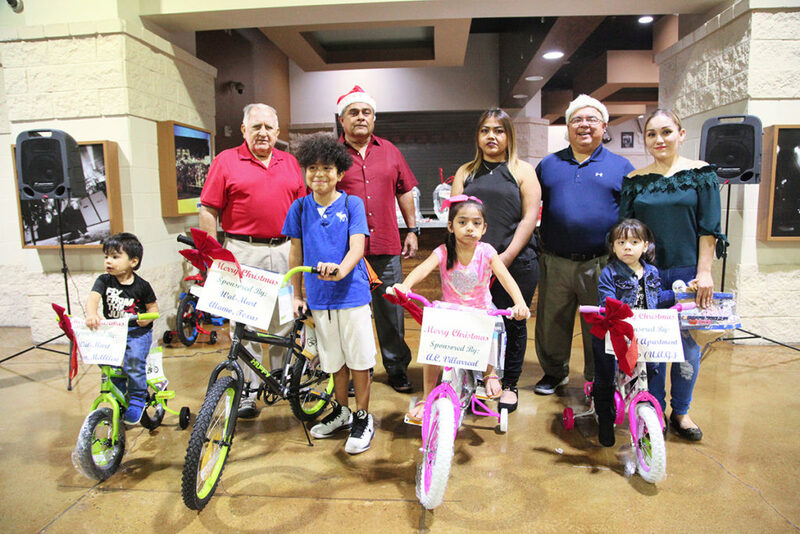 Special thanks to Mayor Dr. Ambrosio Hernandez, the Pharr City Commission, City Manager Juan Guerra, and Pharr Event Center Director Gary Rodriguez. 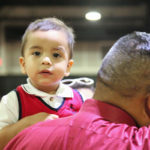 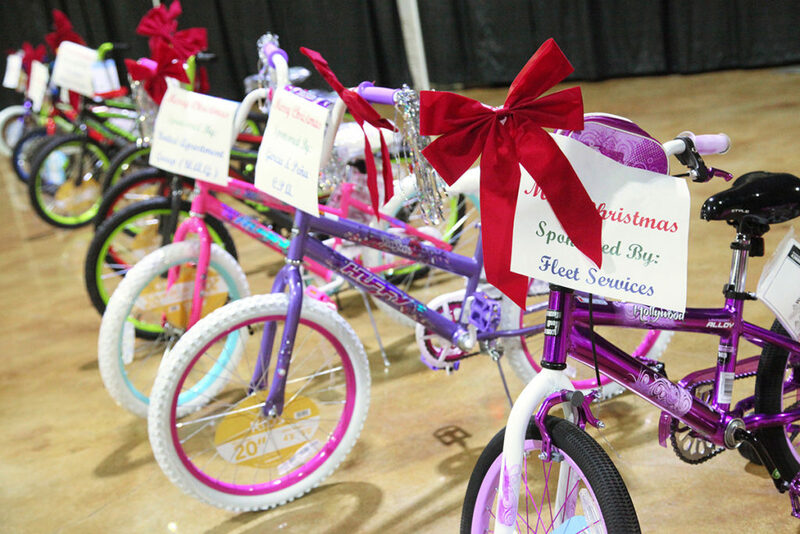 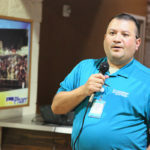 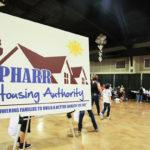 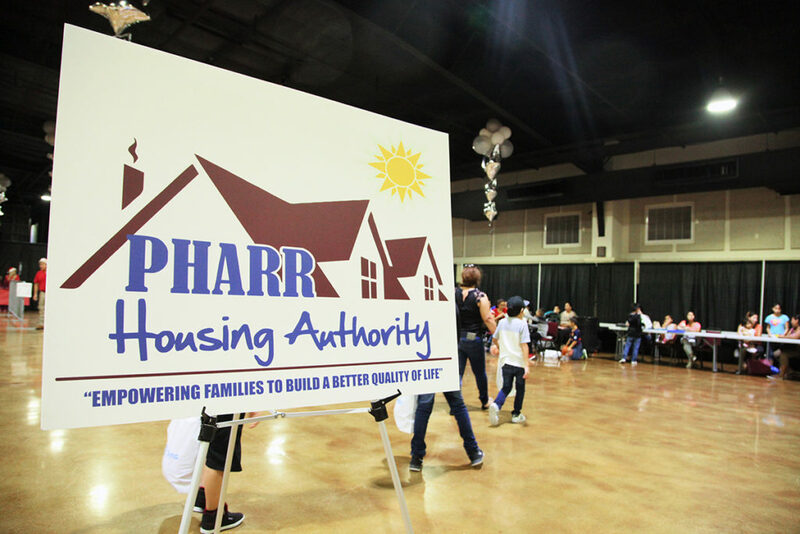 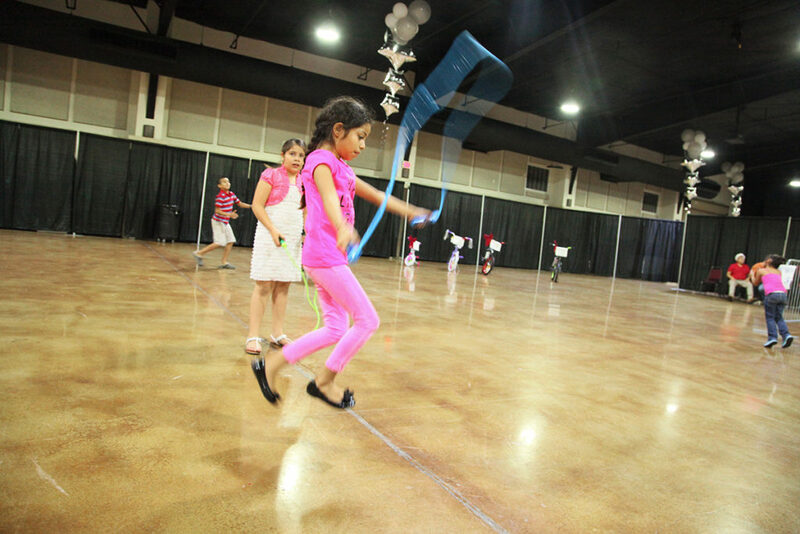 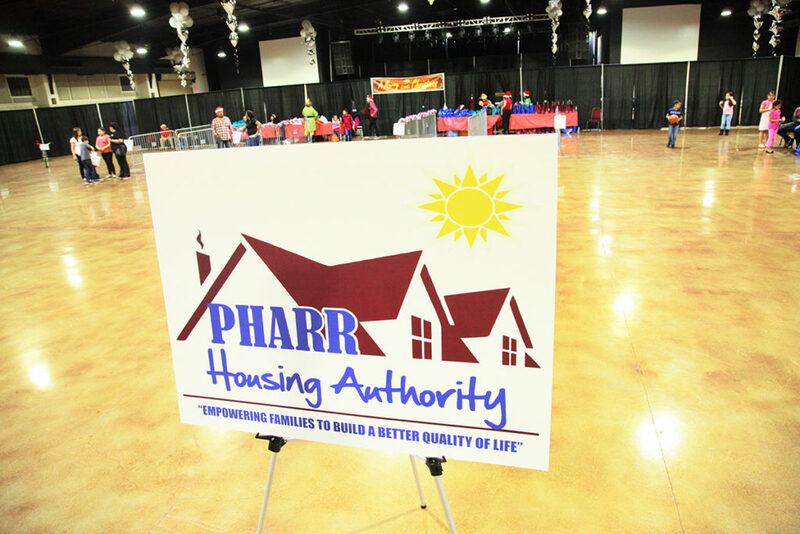 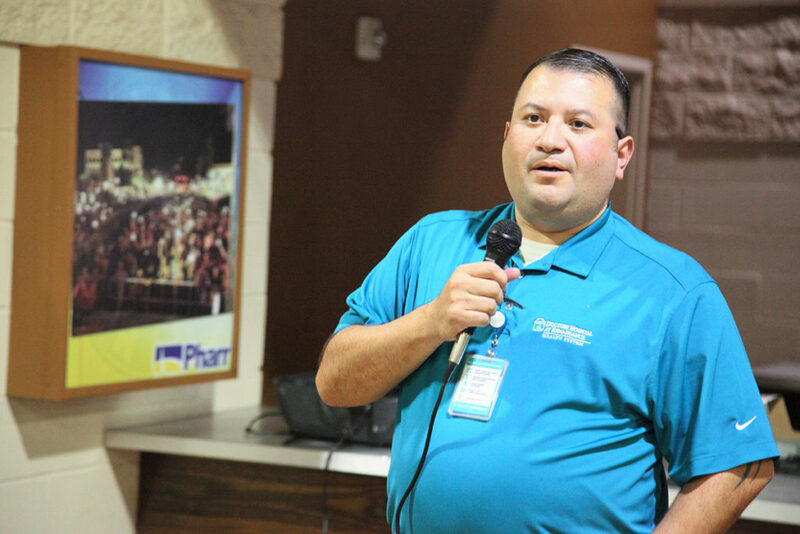 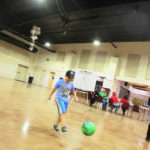 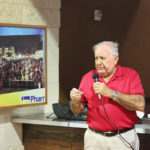 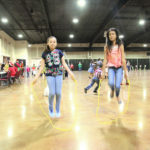 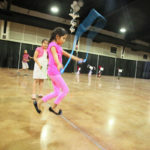 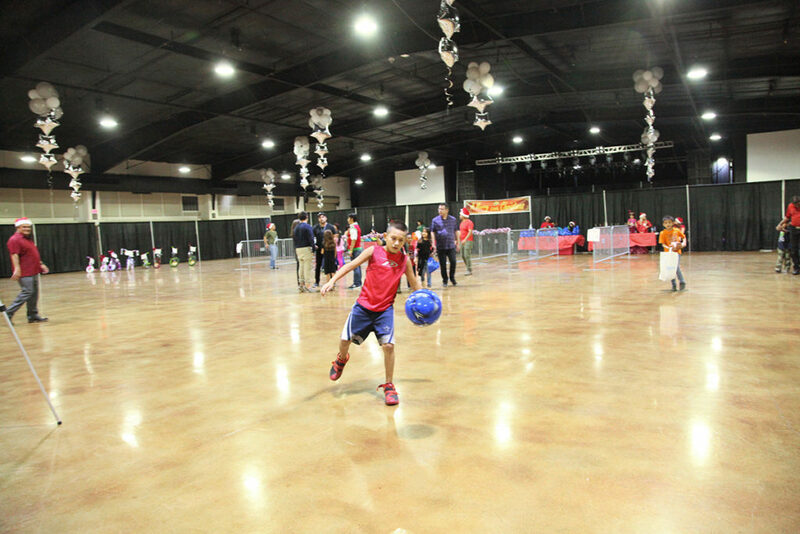 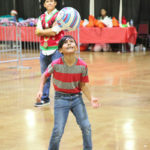 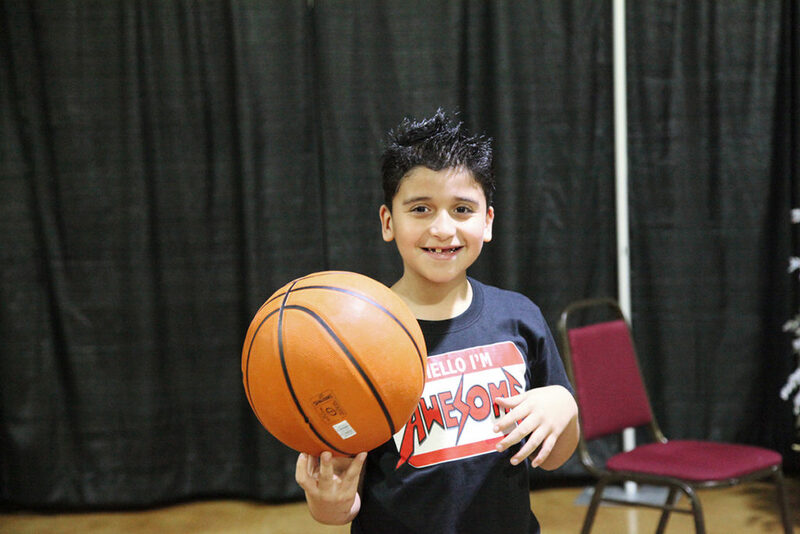 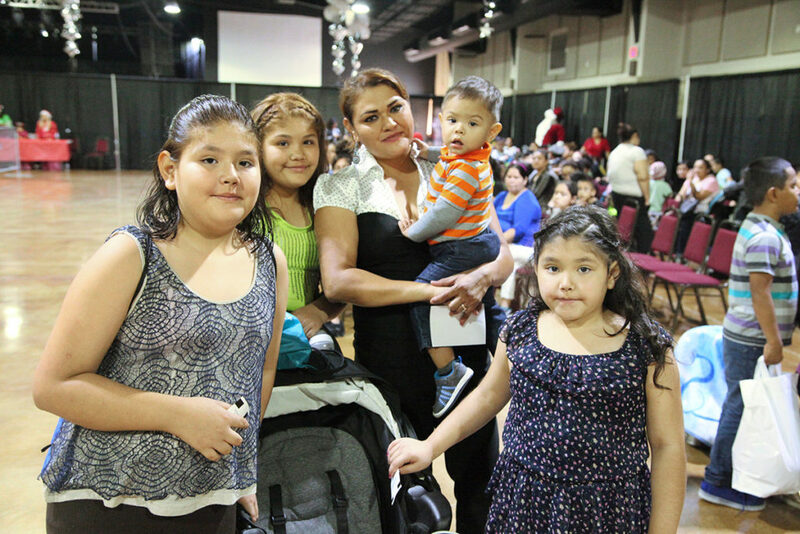 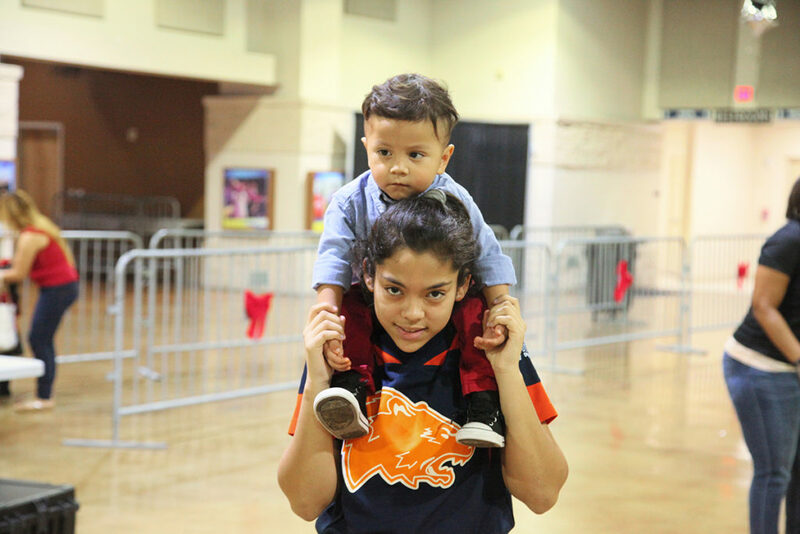 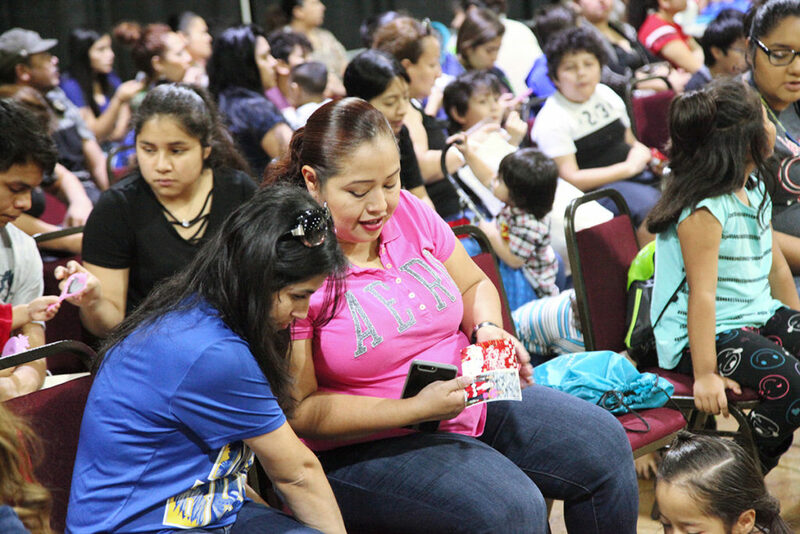 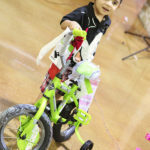 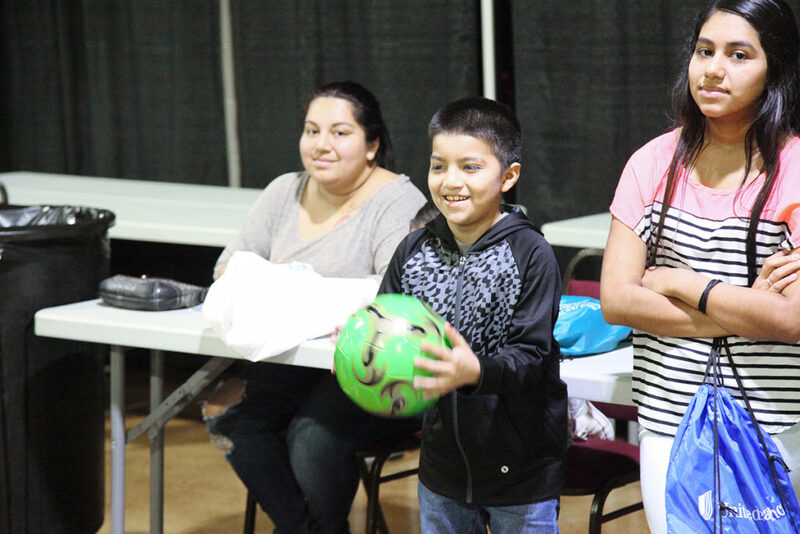 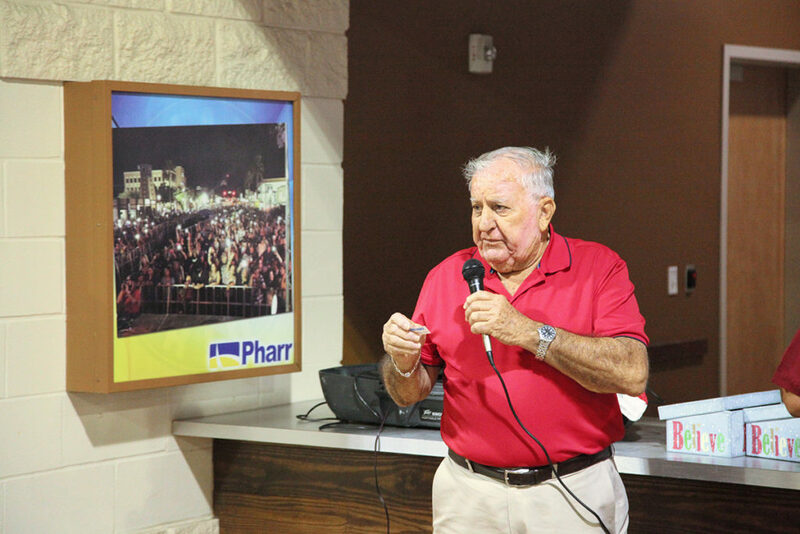 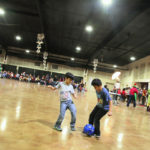 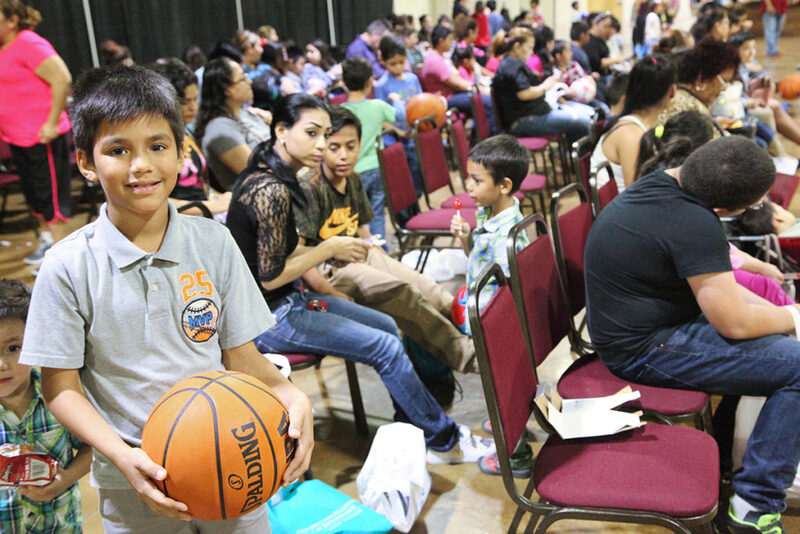 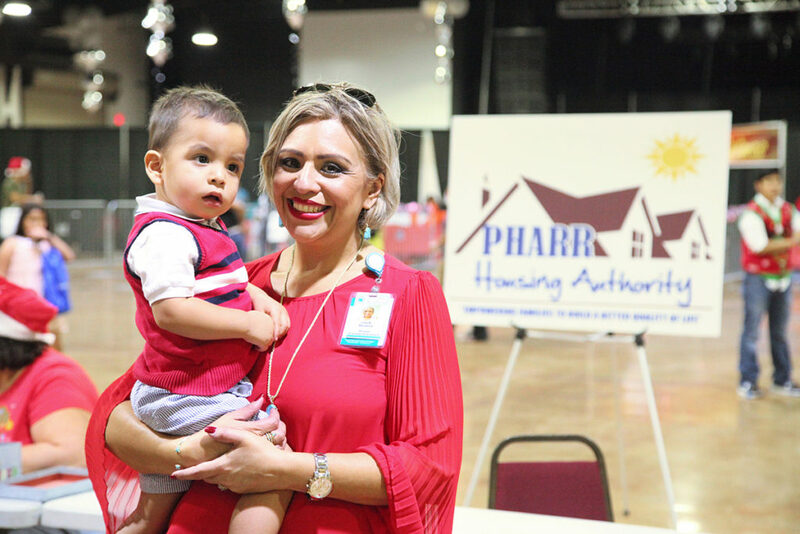 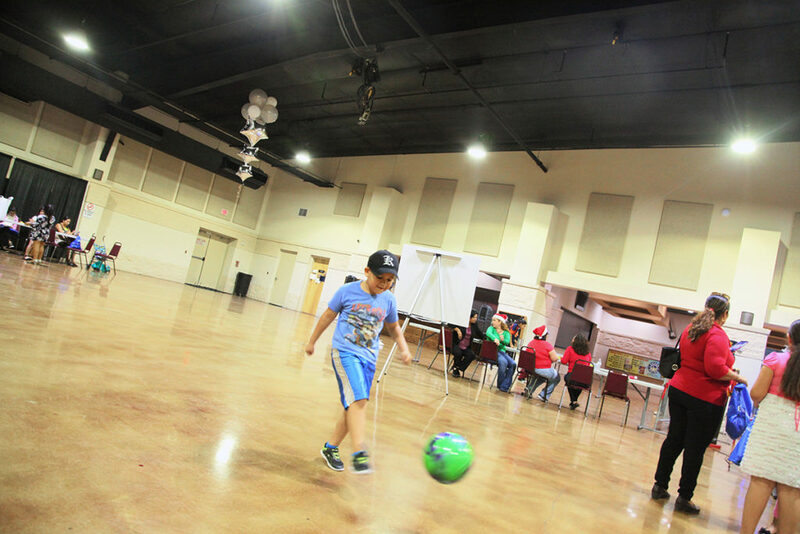 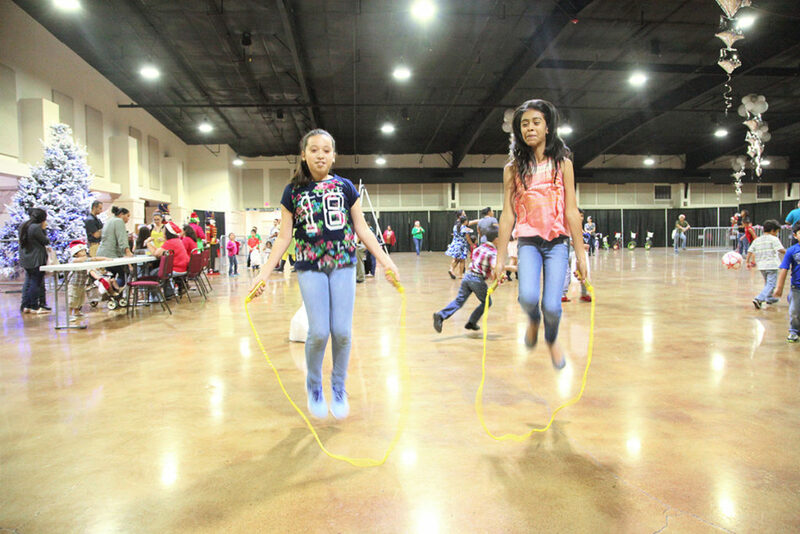 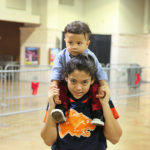 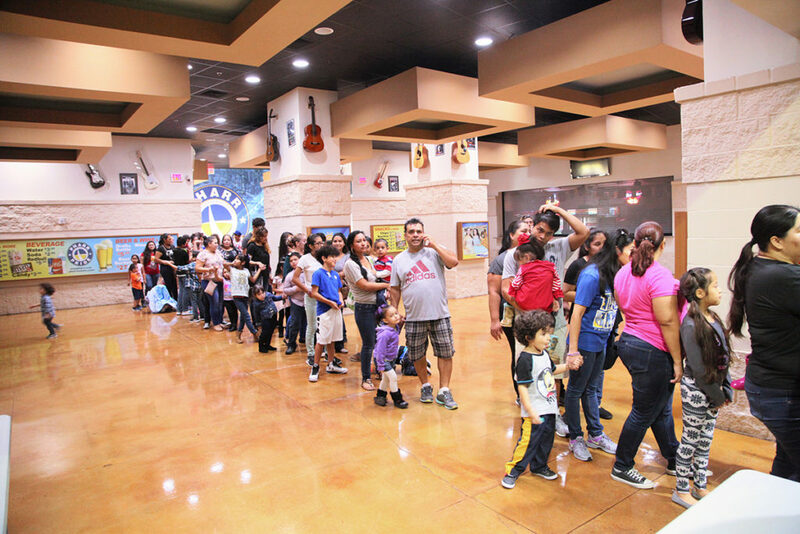 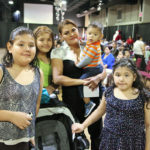 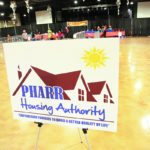 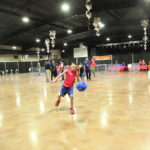 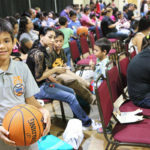 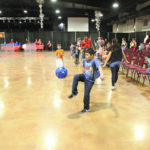 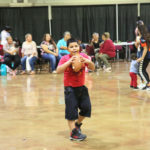 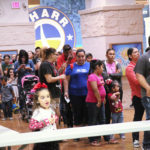 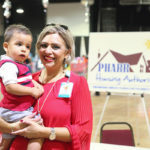 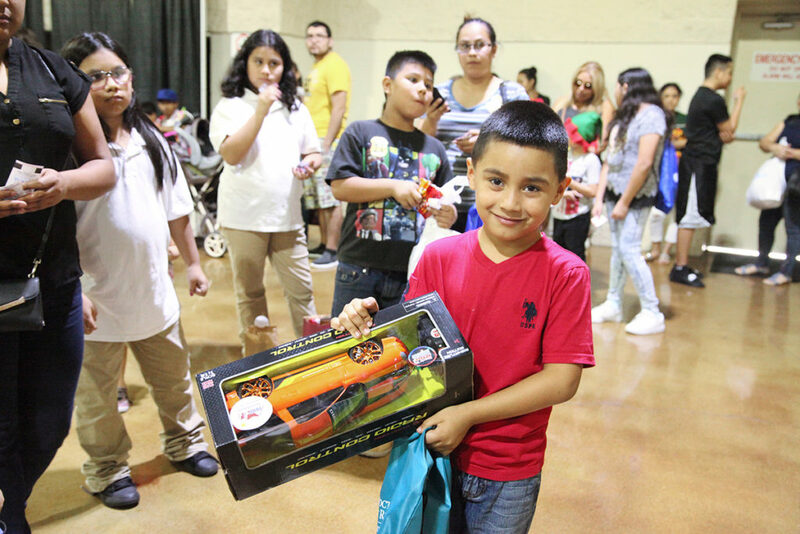 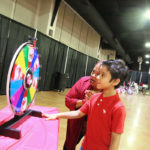 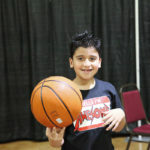 They provided us the use of the Pharr Event Center at no cost to the Housing Authority. 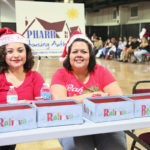 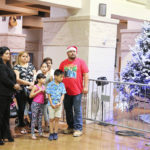 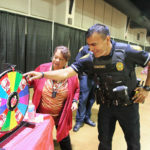 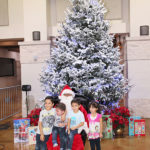 The Pharr Event Center staff were also on hand to assist us with the Event and the City of Pharr Police Department assisted with not only officers on site but with the use of some of their decorations.